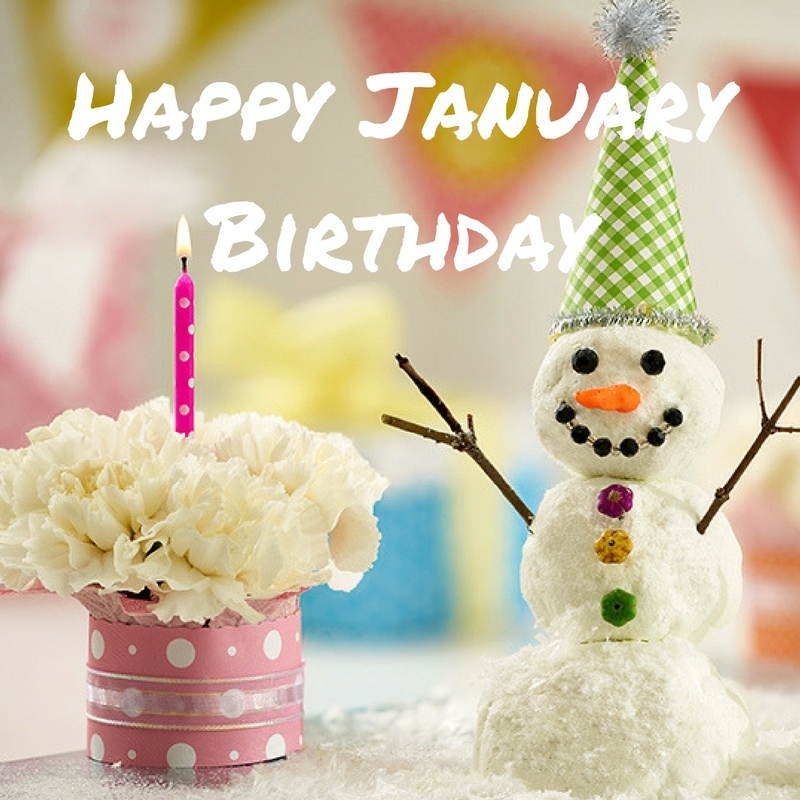 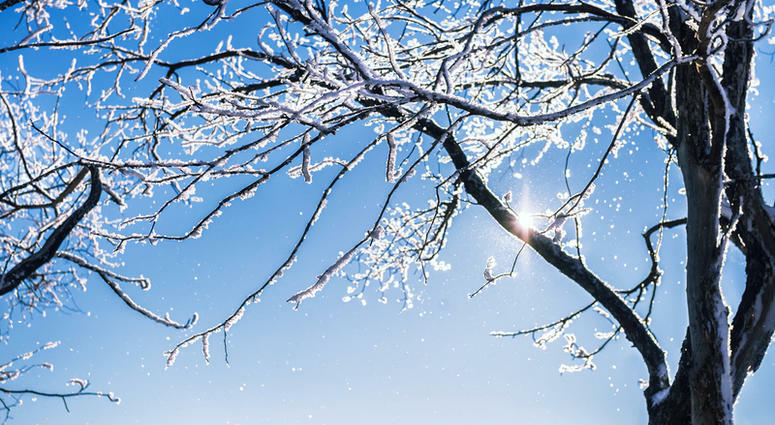 Wishing you a New Year filled with New Hope, New Joy, and New Beginnings. 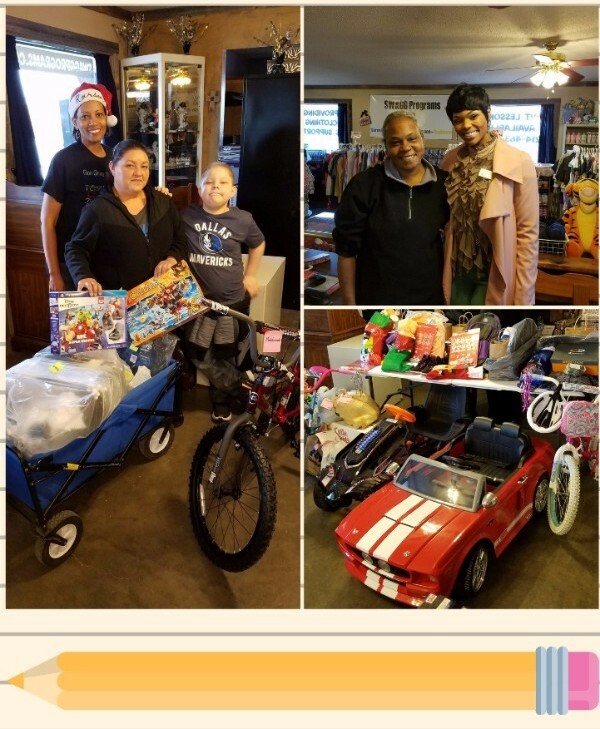 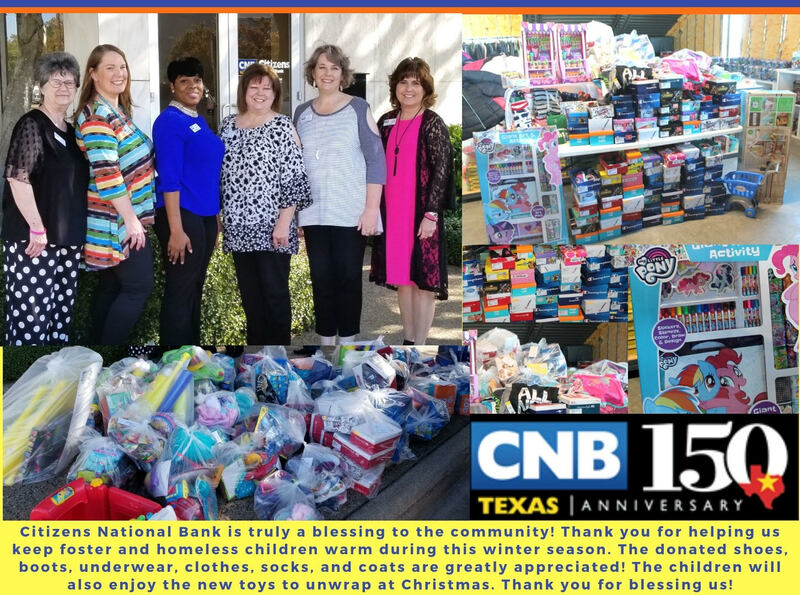 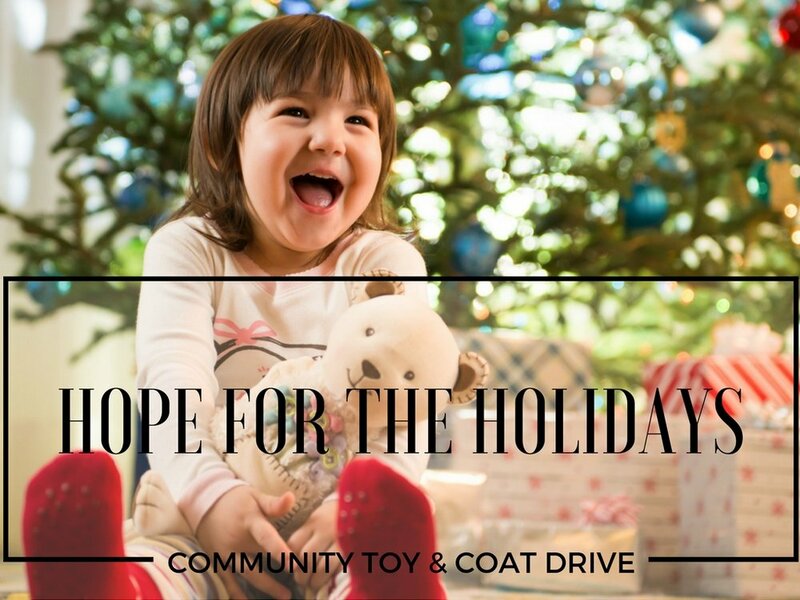 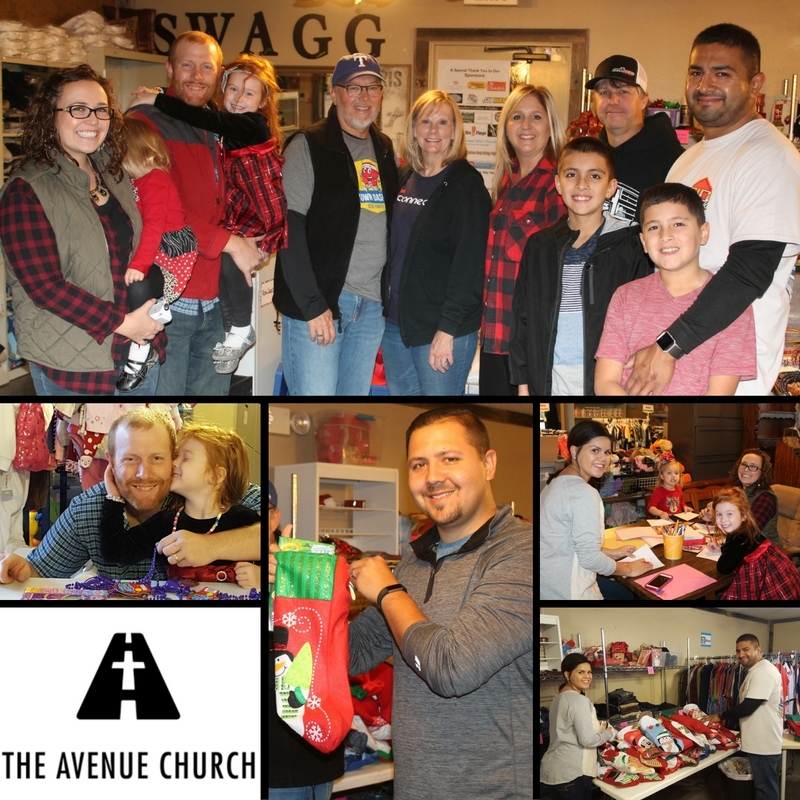 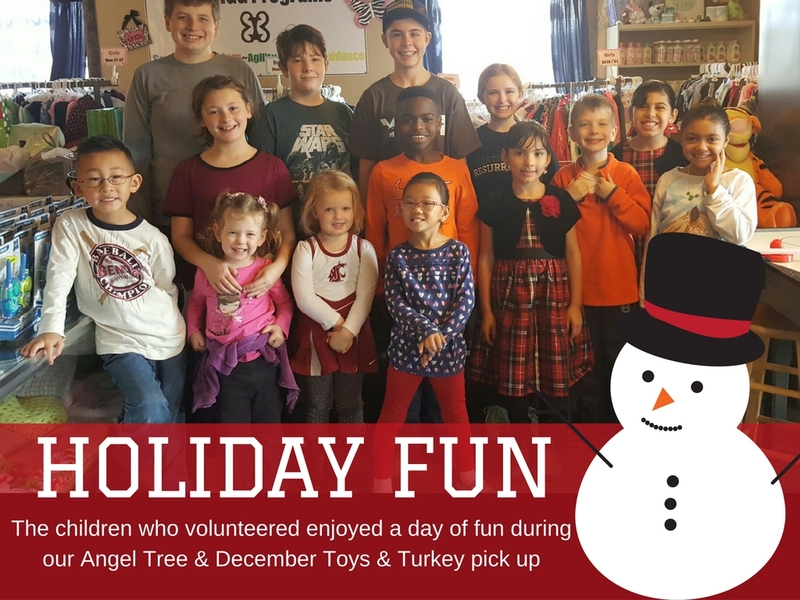 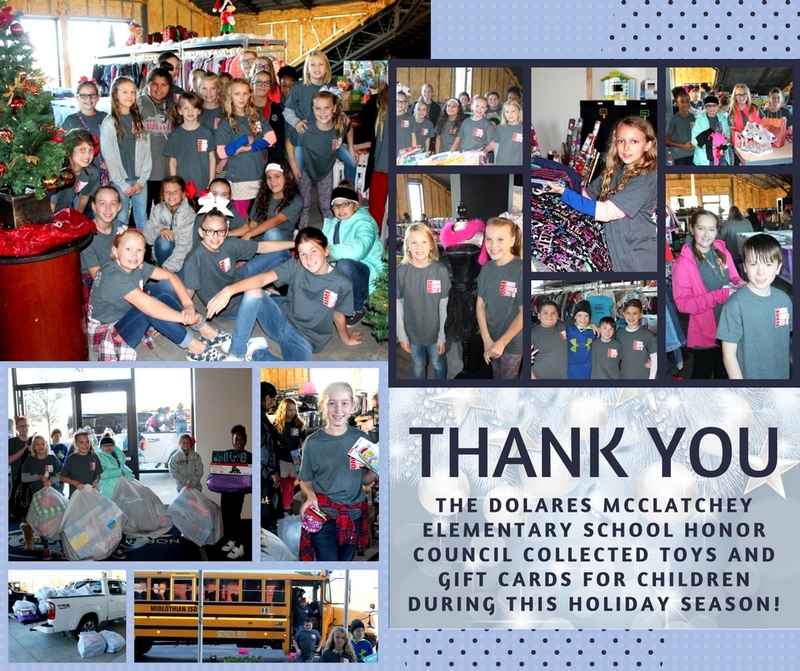 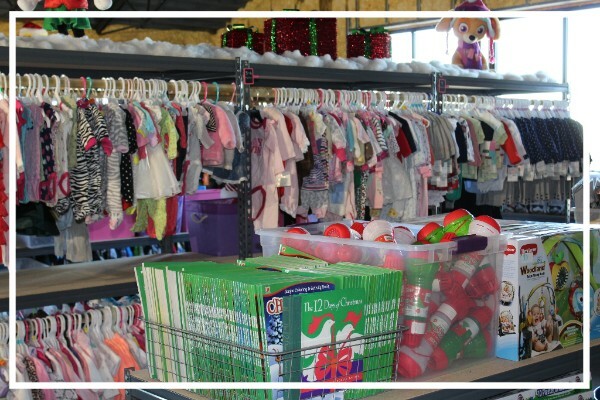 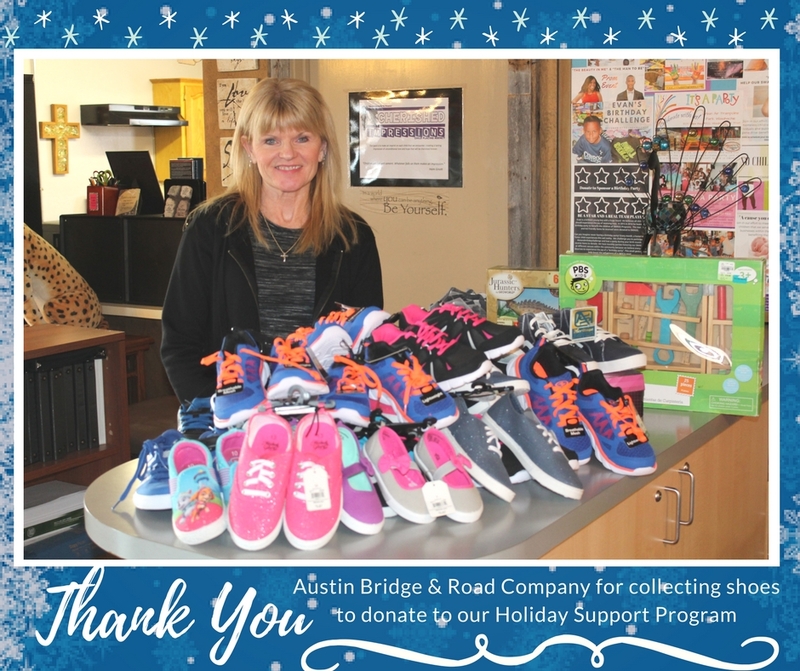 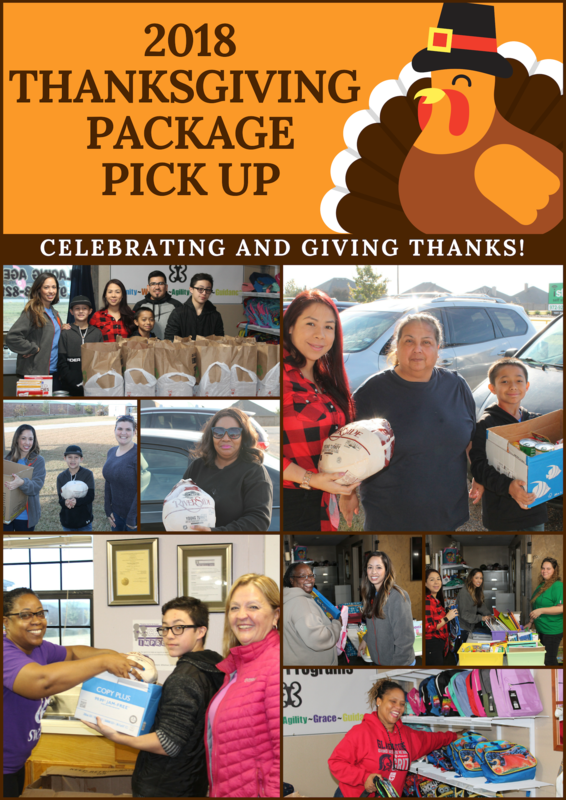 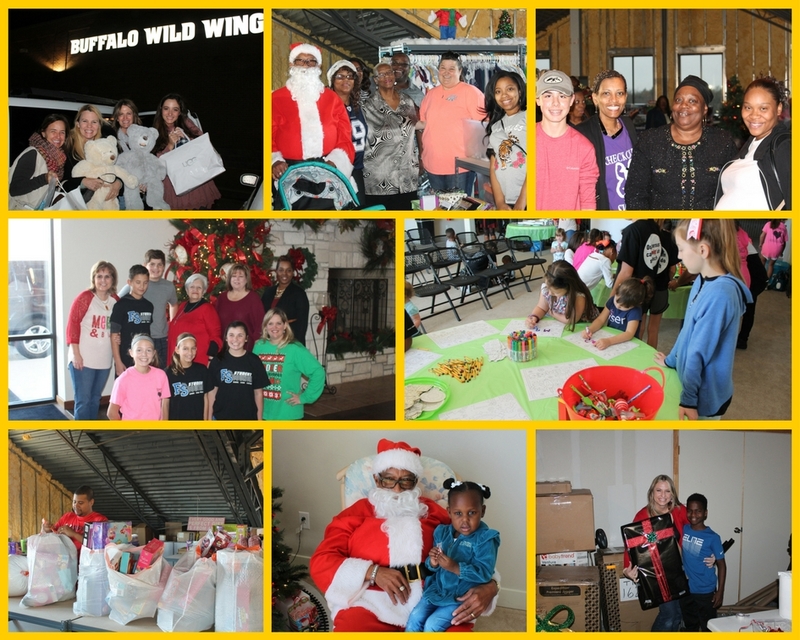 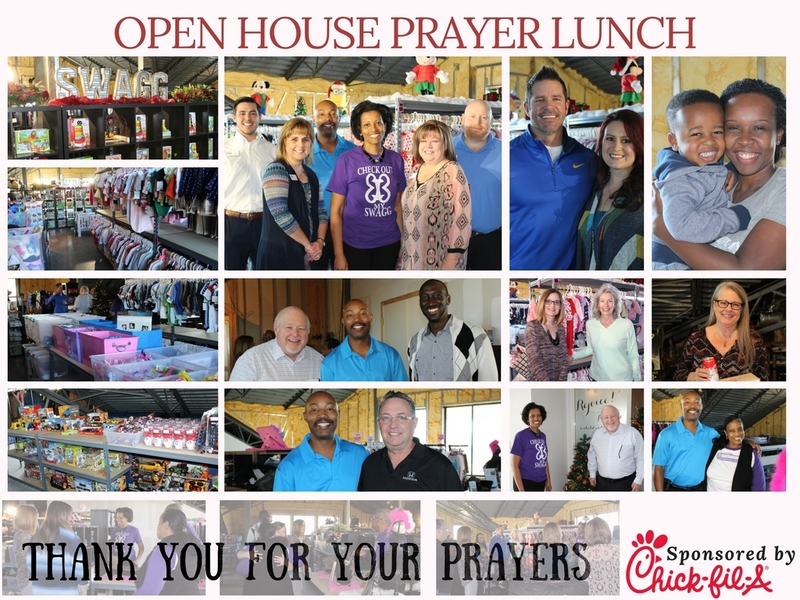 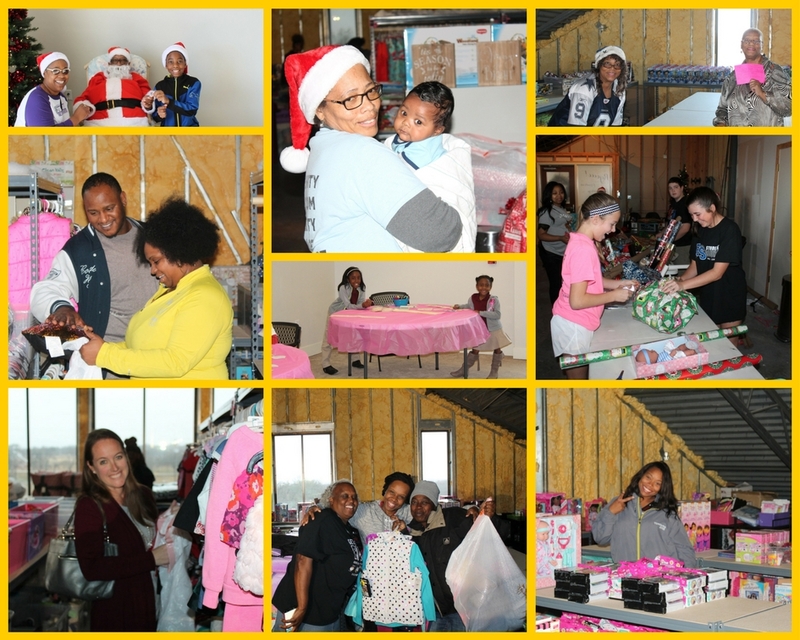 A special thank you for all the prayers, donations, volunteer support and community outpouring that made it possible to provide the families we serve with a memorable holiday experience. 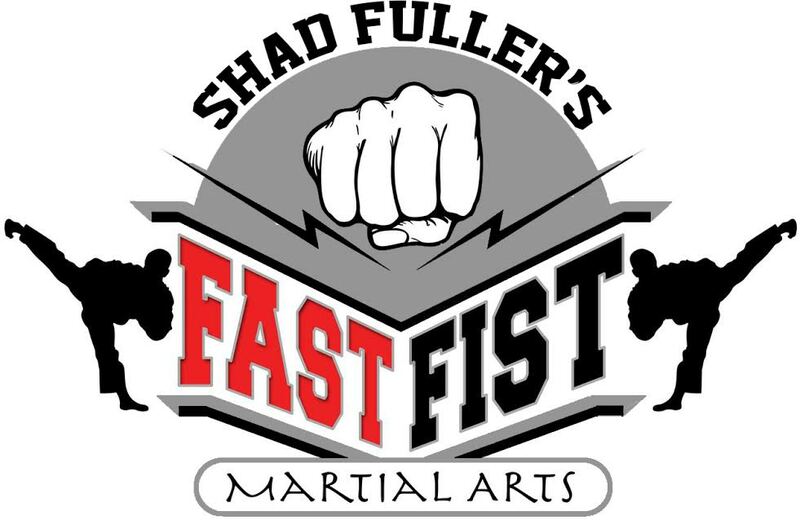 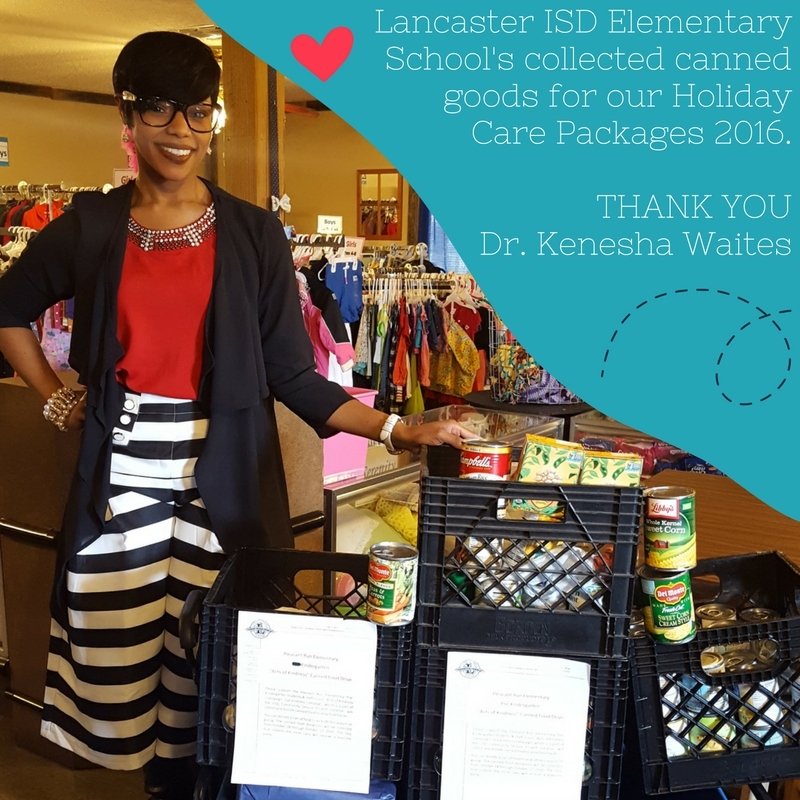 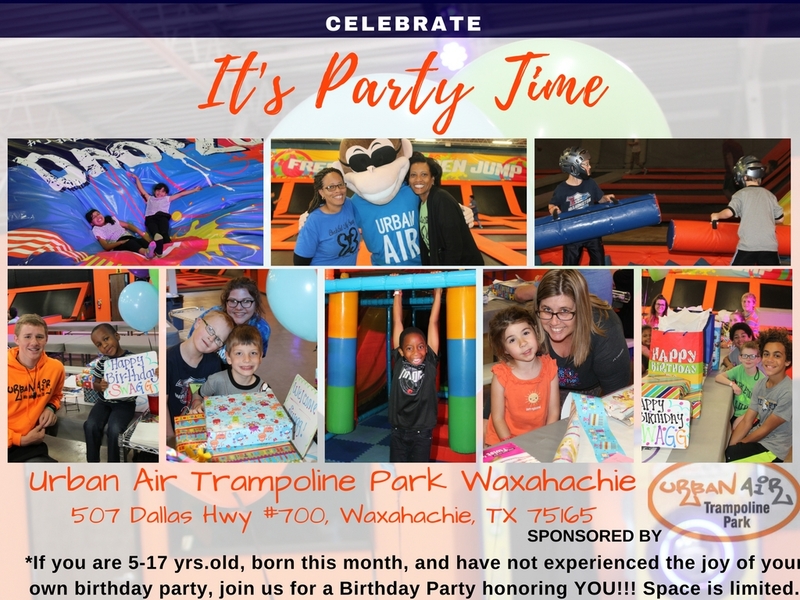 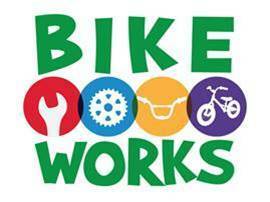 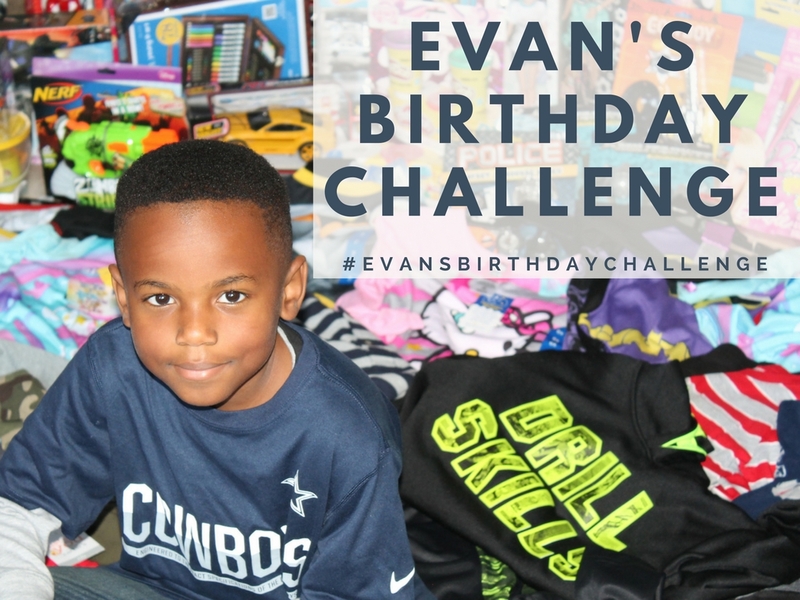 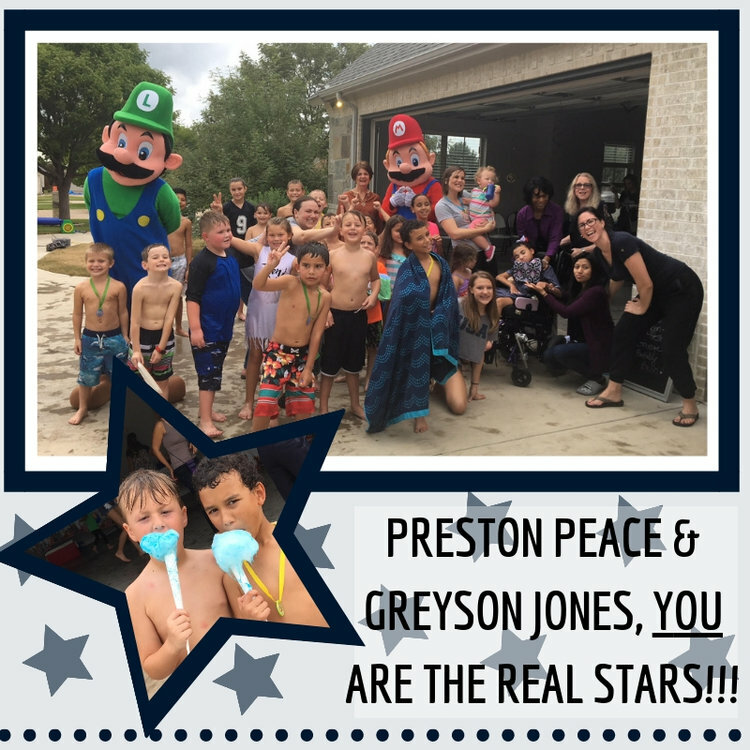 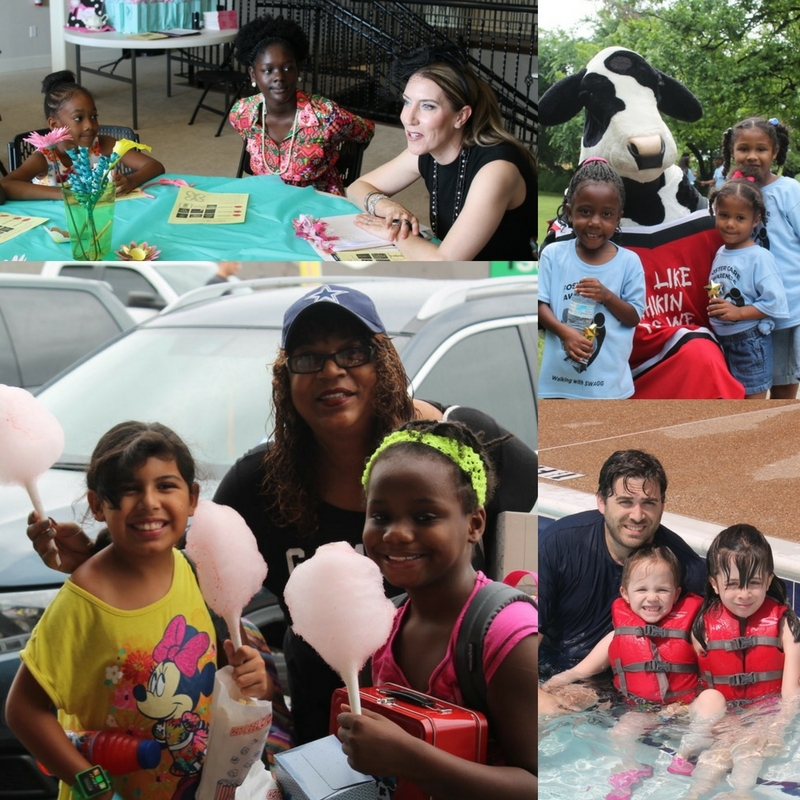 Contact Nikki Ranson at 972-213-8212. 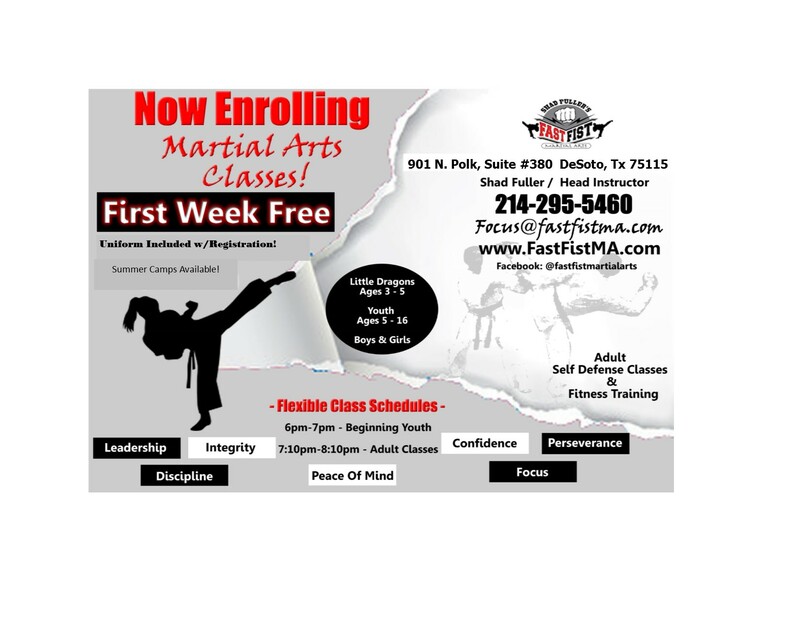 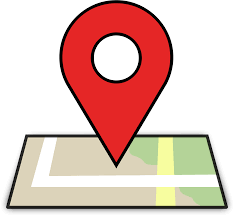 Visit www.cherishedimpressionscpa.com to sign up for our next training. 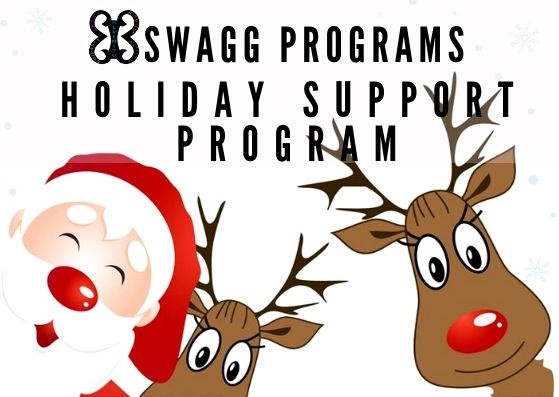 Welcome to a NEW YEAR of SWAGGtastic shopping! 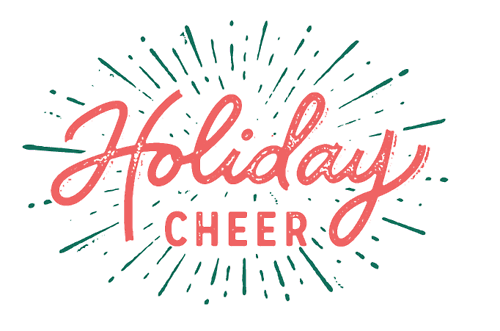 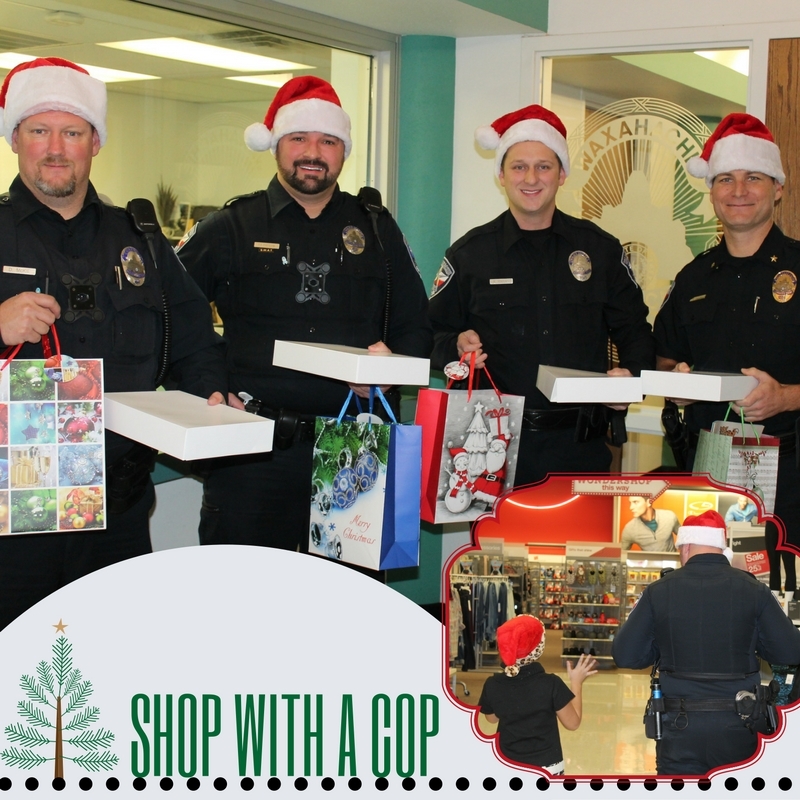 Holiday Cheer was spread through this festive season! 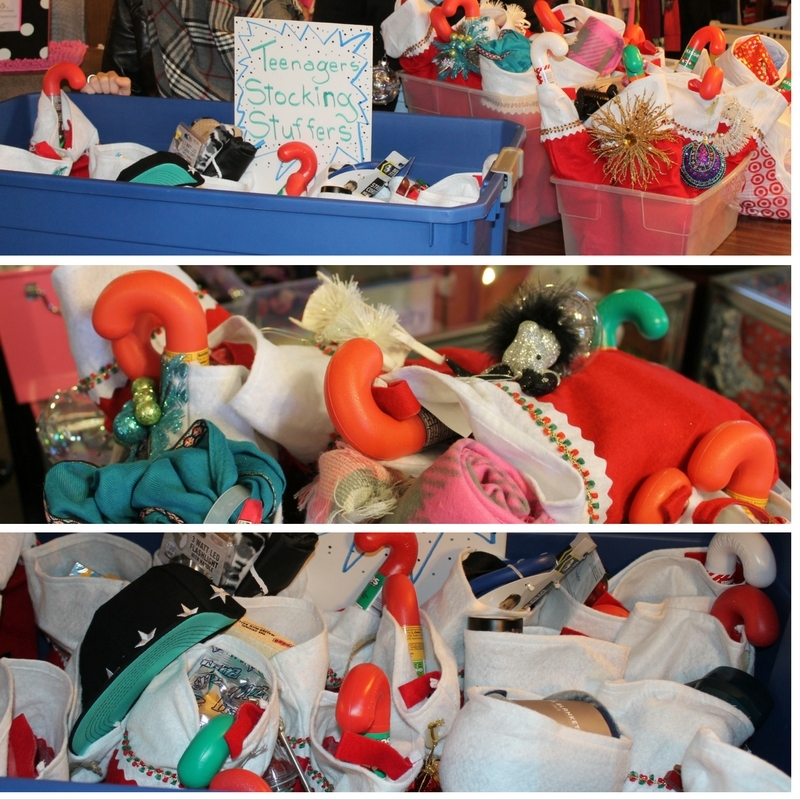 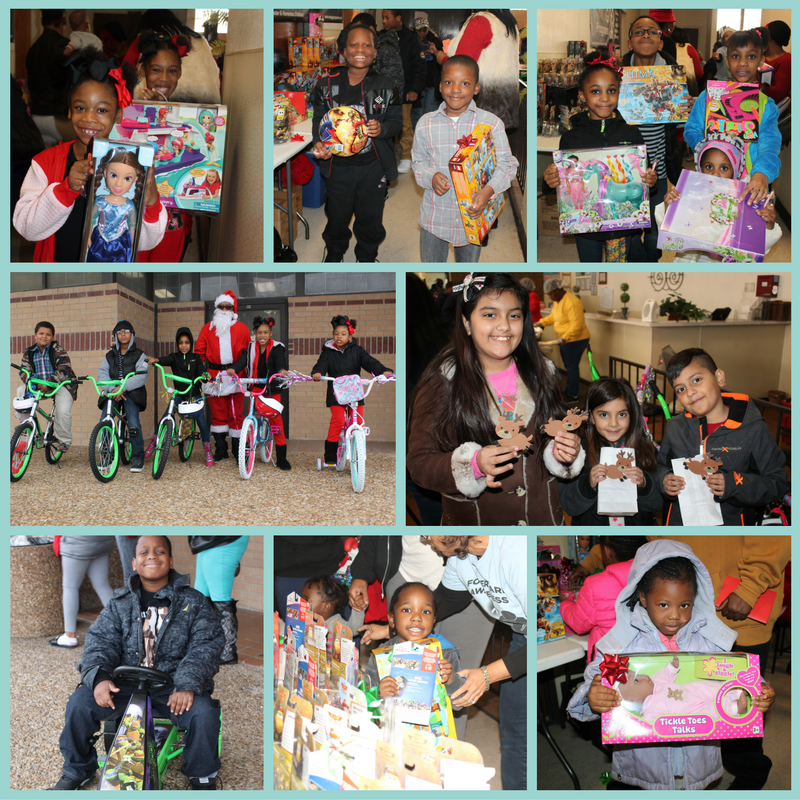 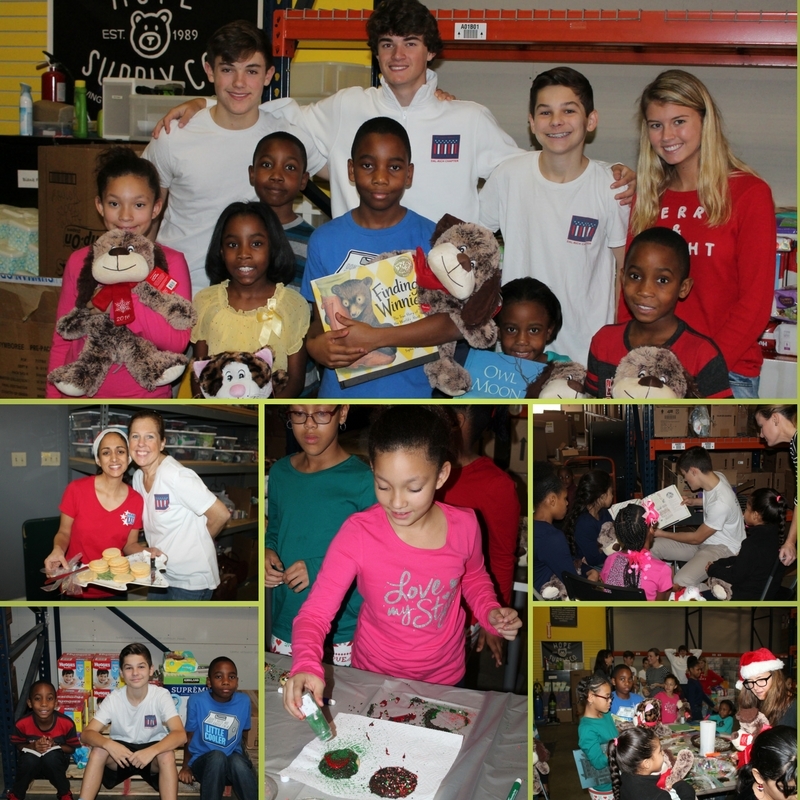 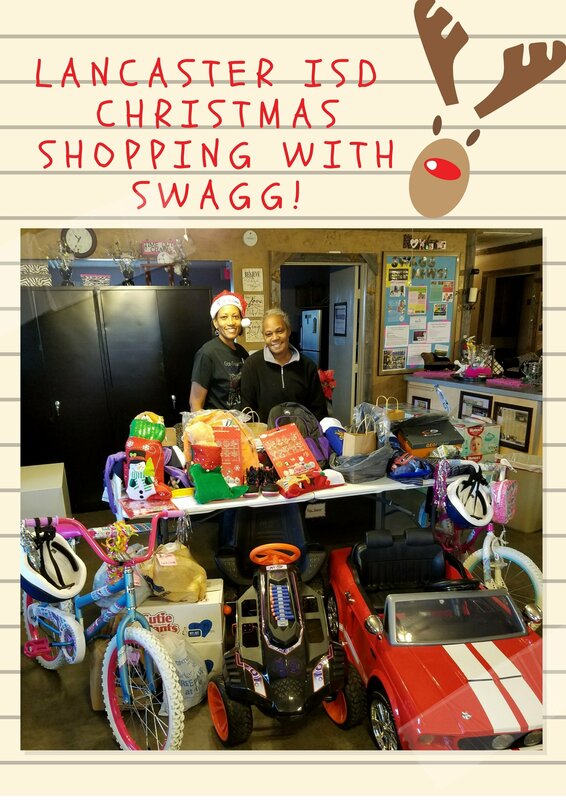 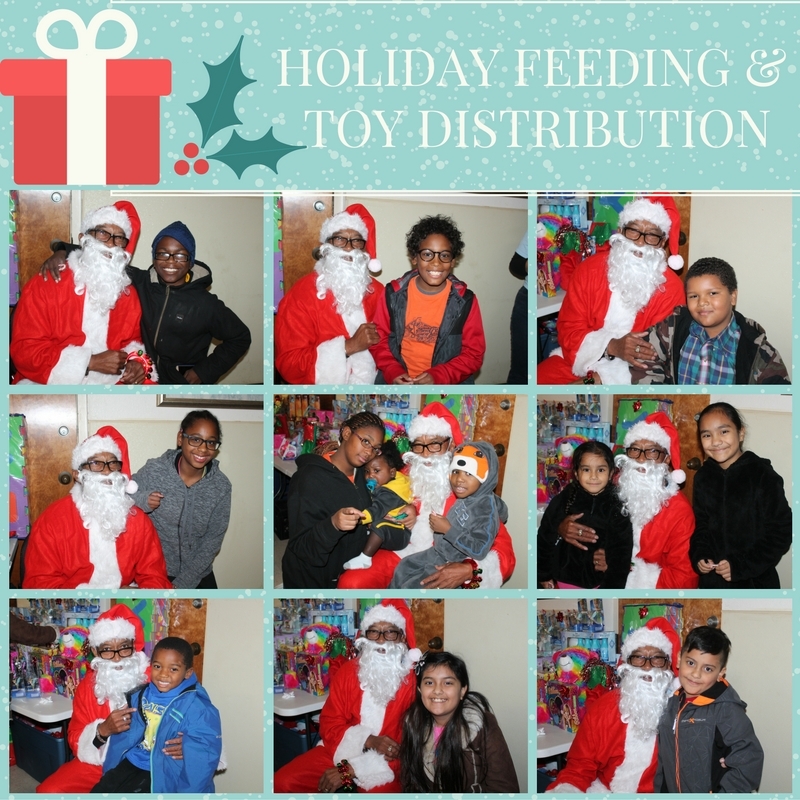 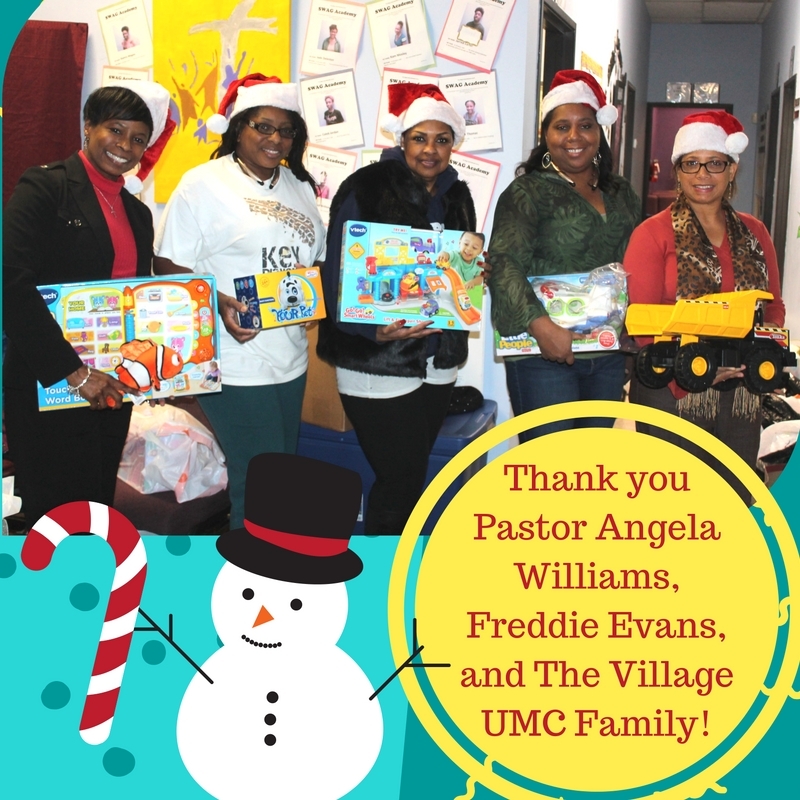 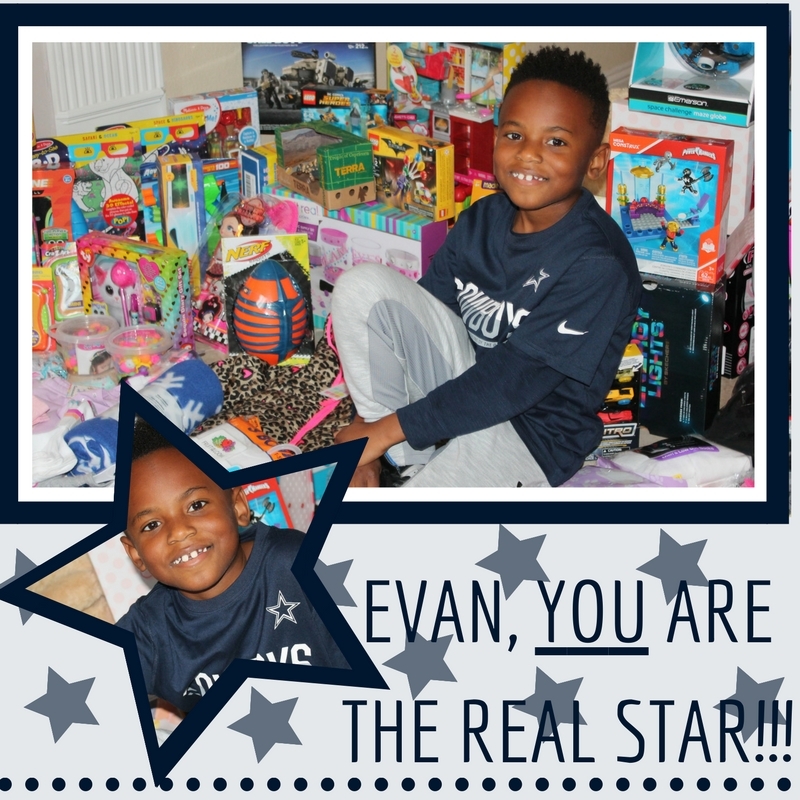 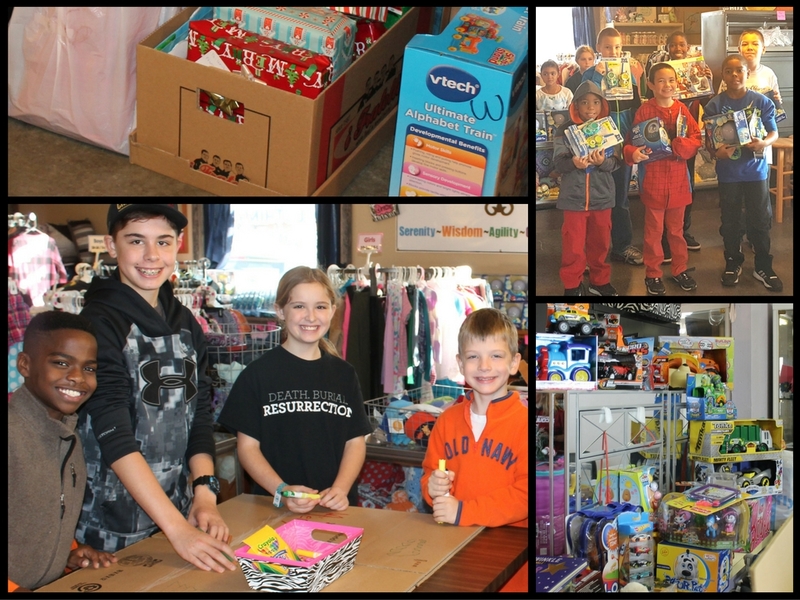 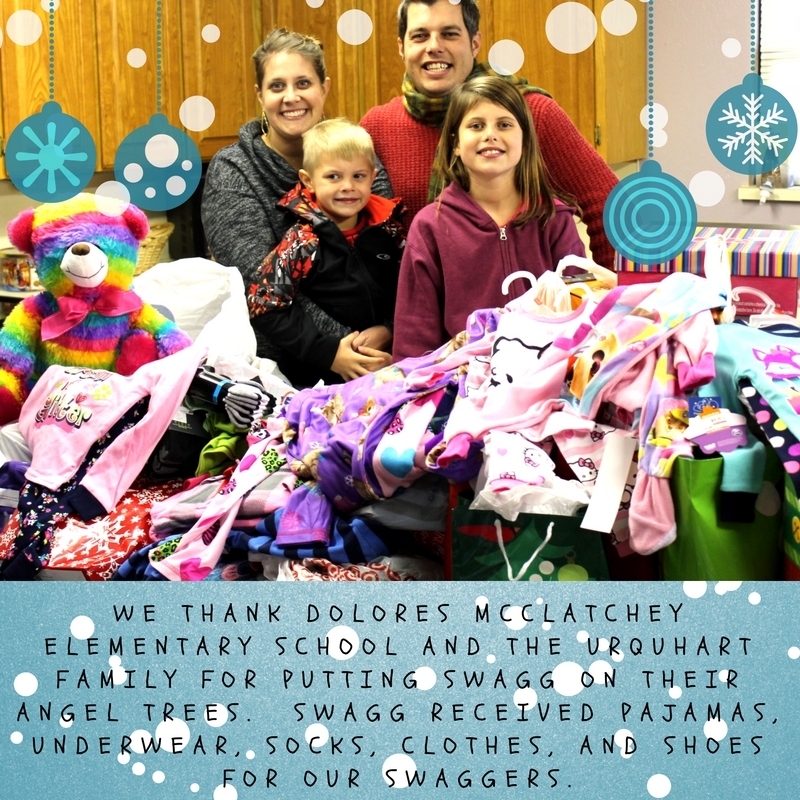 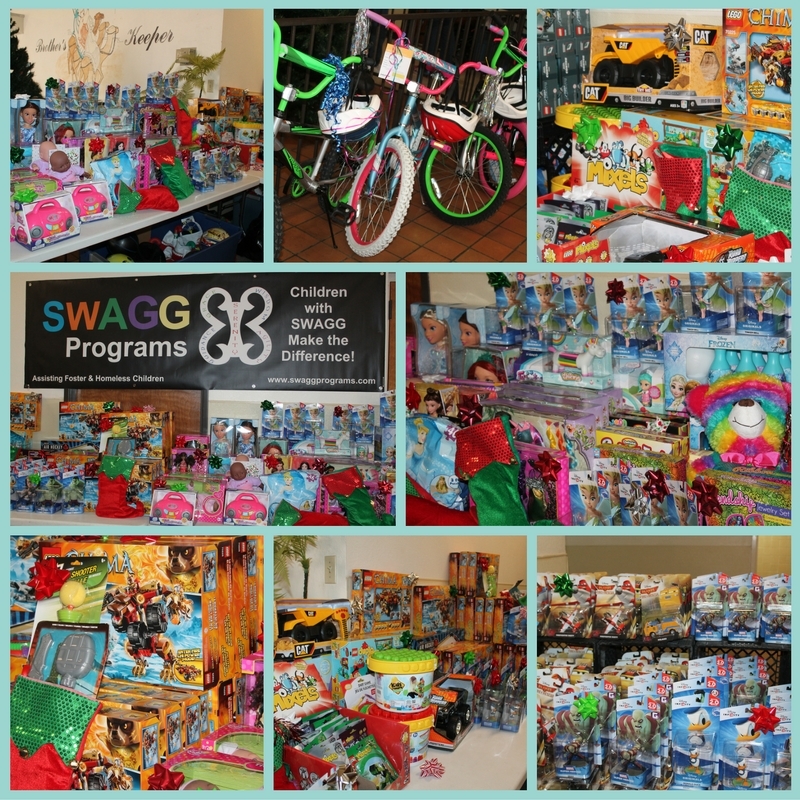 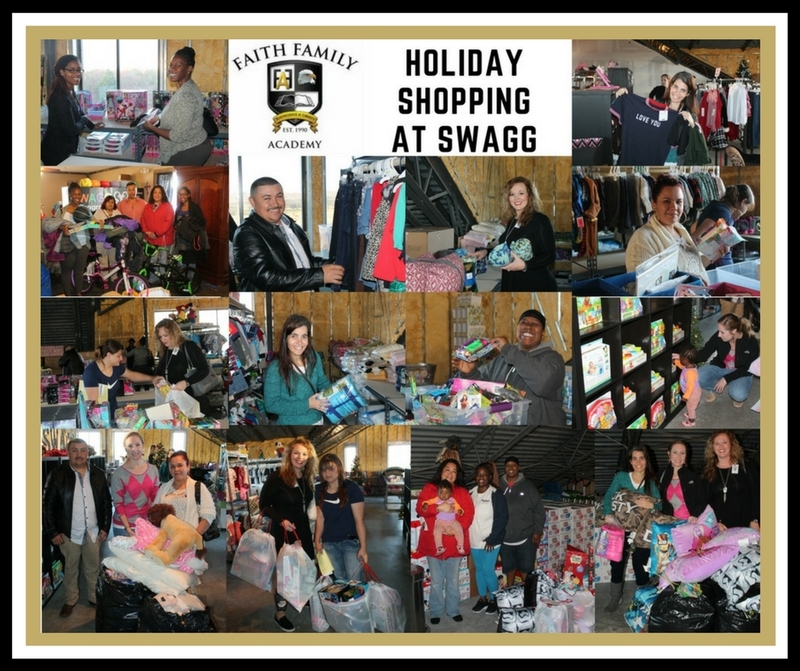 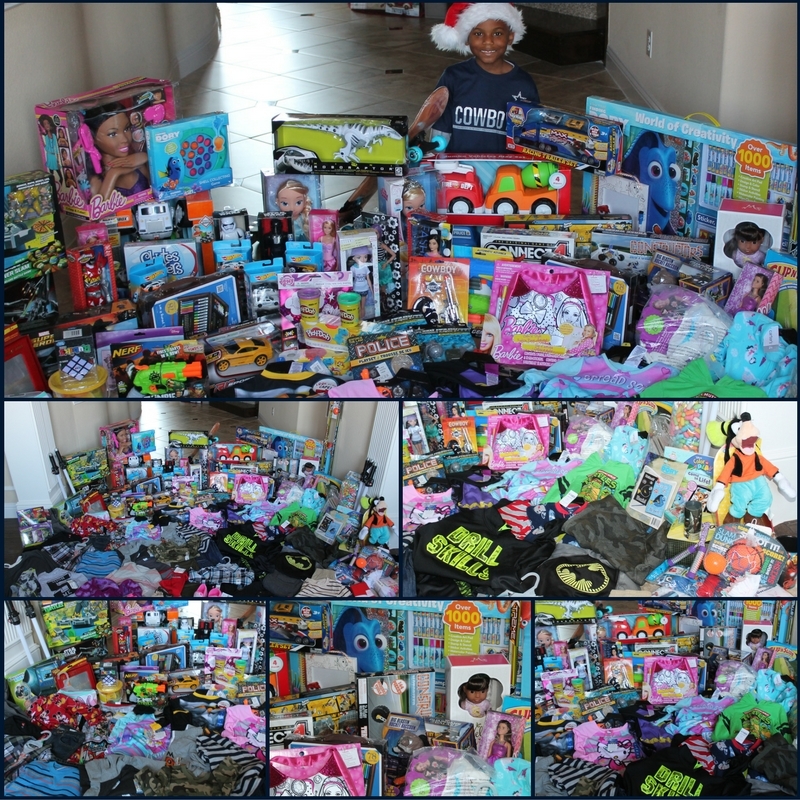 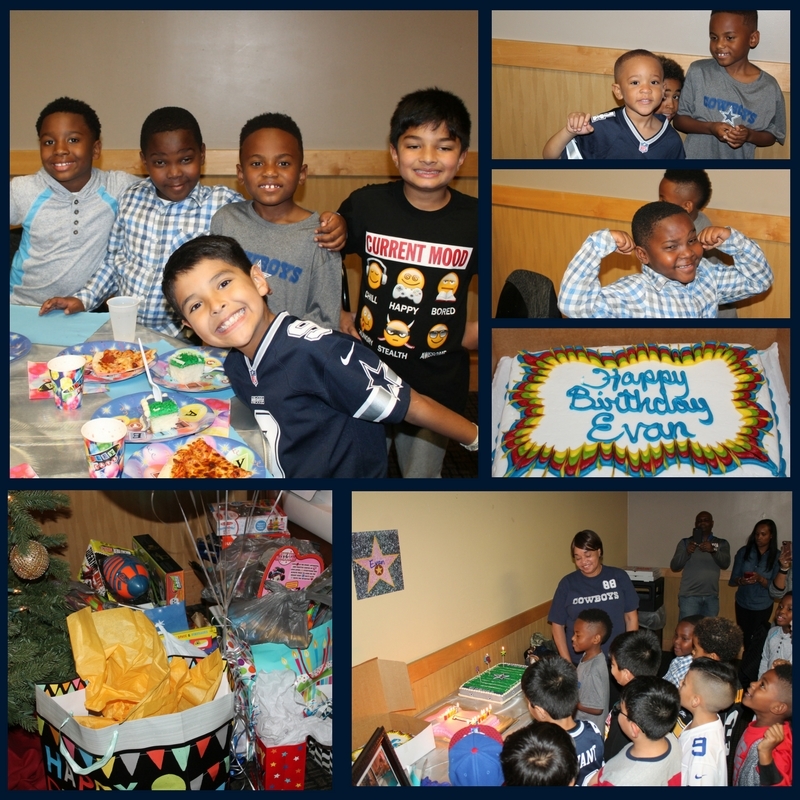 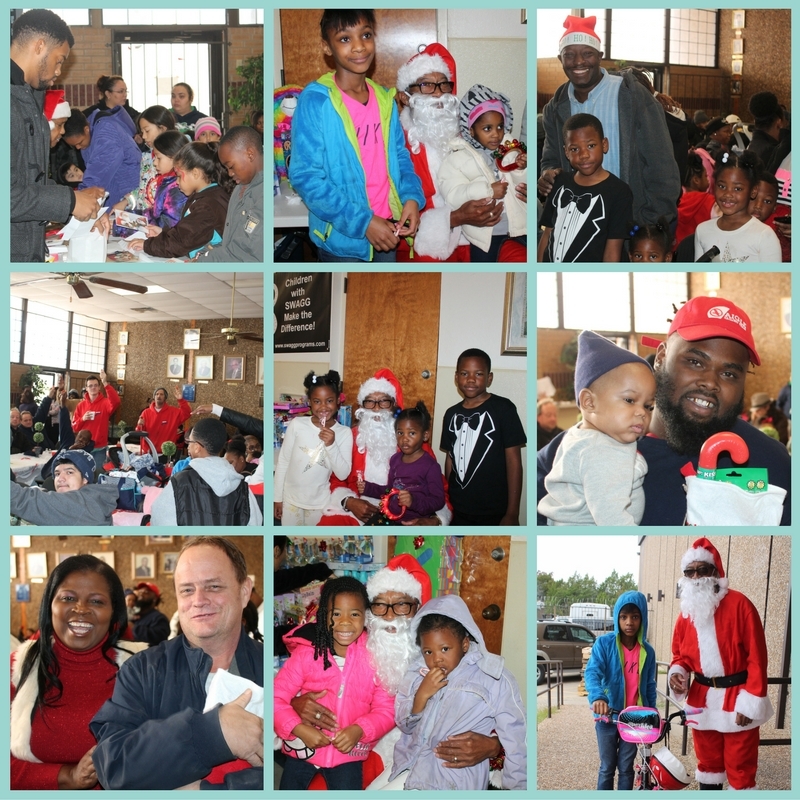 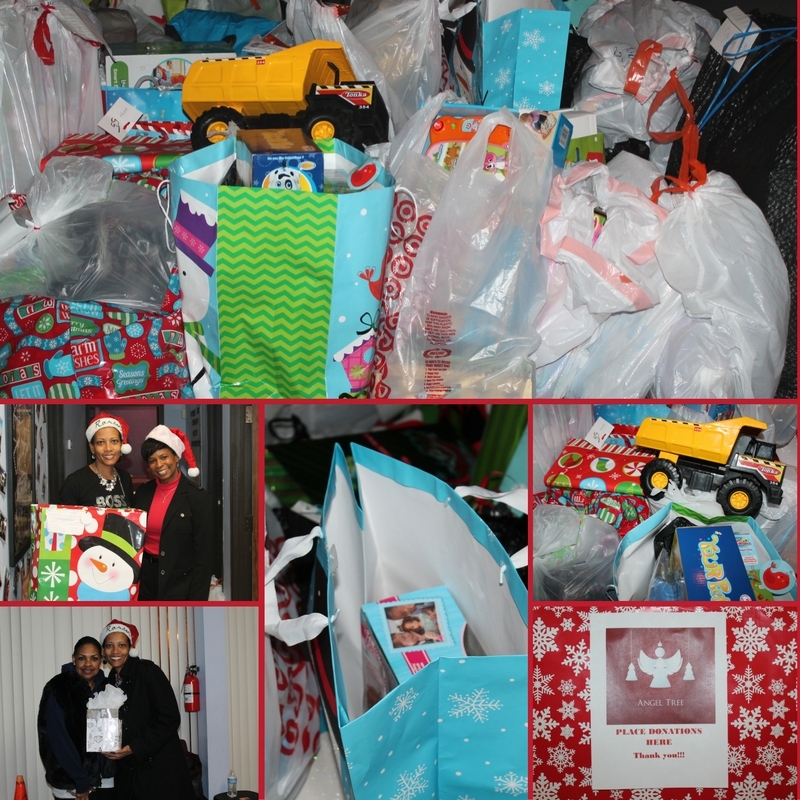 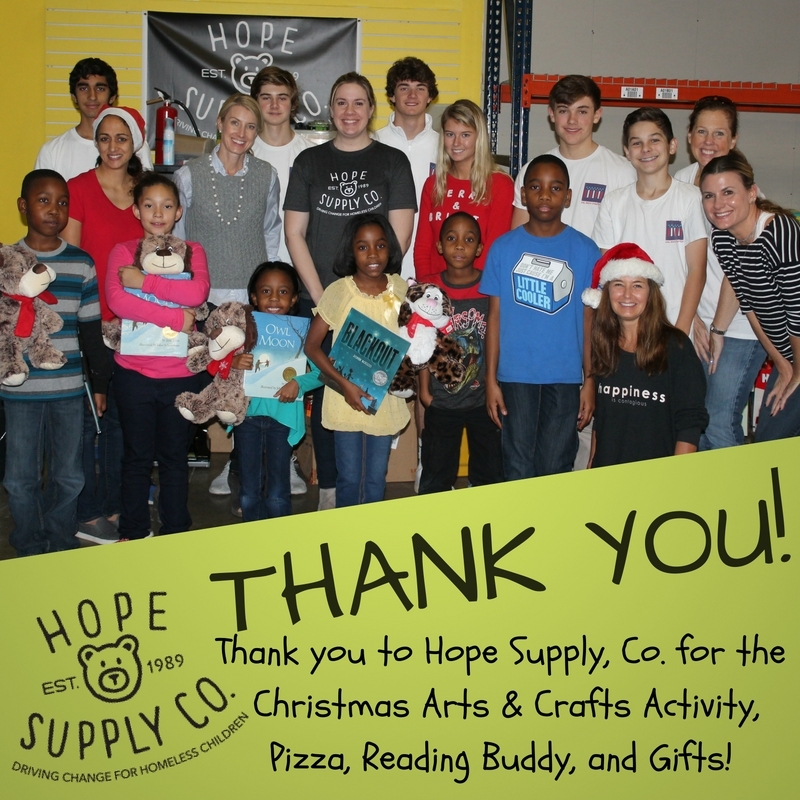 We thank each of our donors and volunteers that assisted in making sure our SWAGGers had a joyous Christmas. 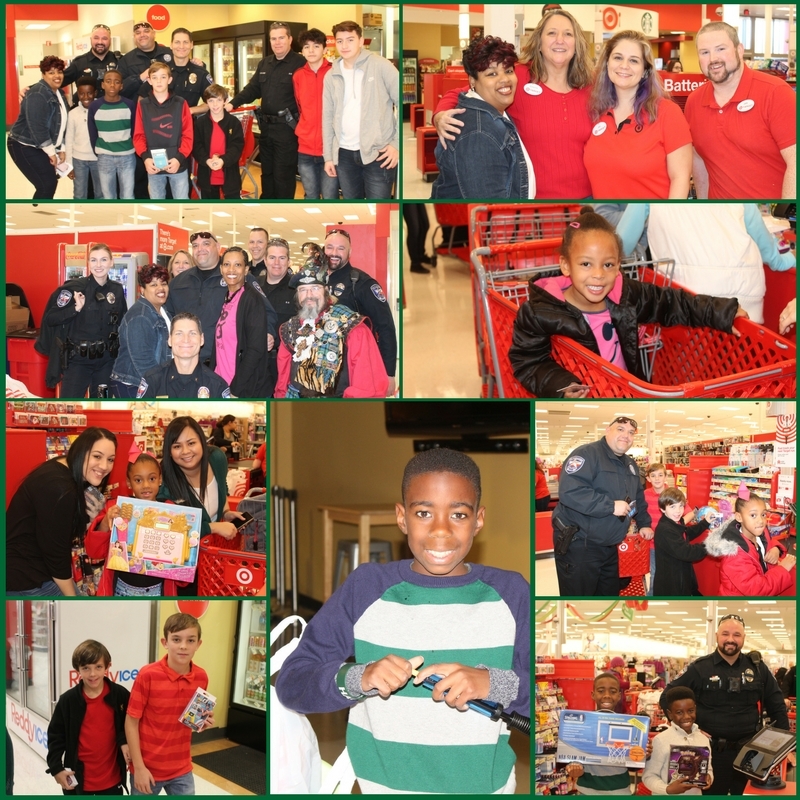 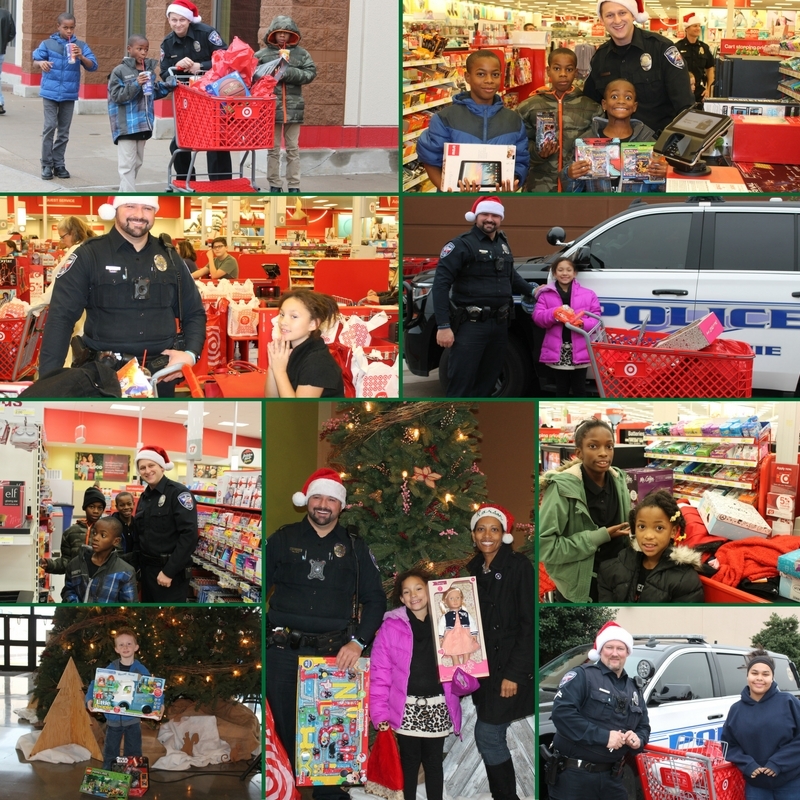 Check out some of our favorites moments from the holiday festivities below or view our full gallery here. 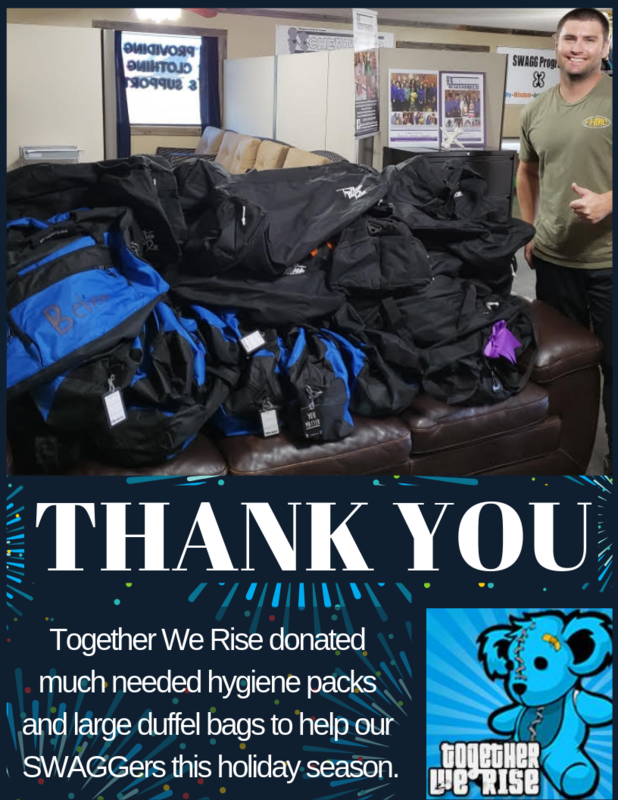 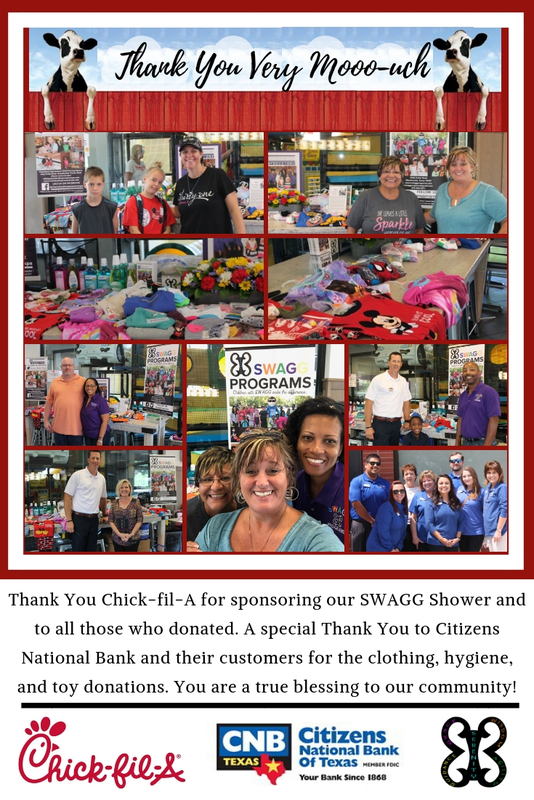 A SPECIAL THANK YOU TO OUR DONORS!!! 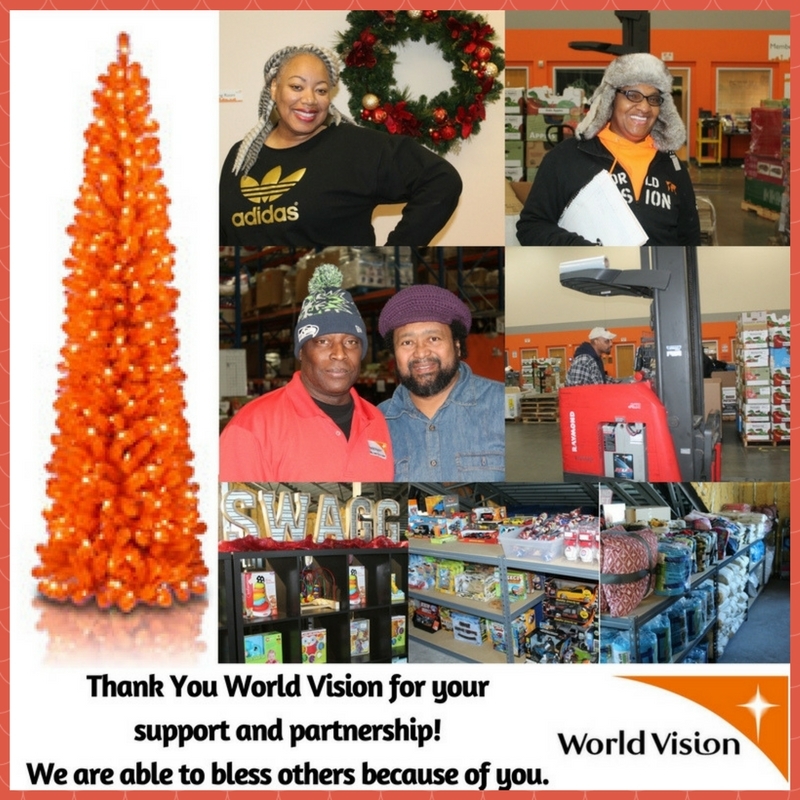 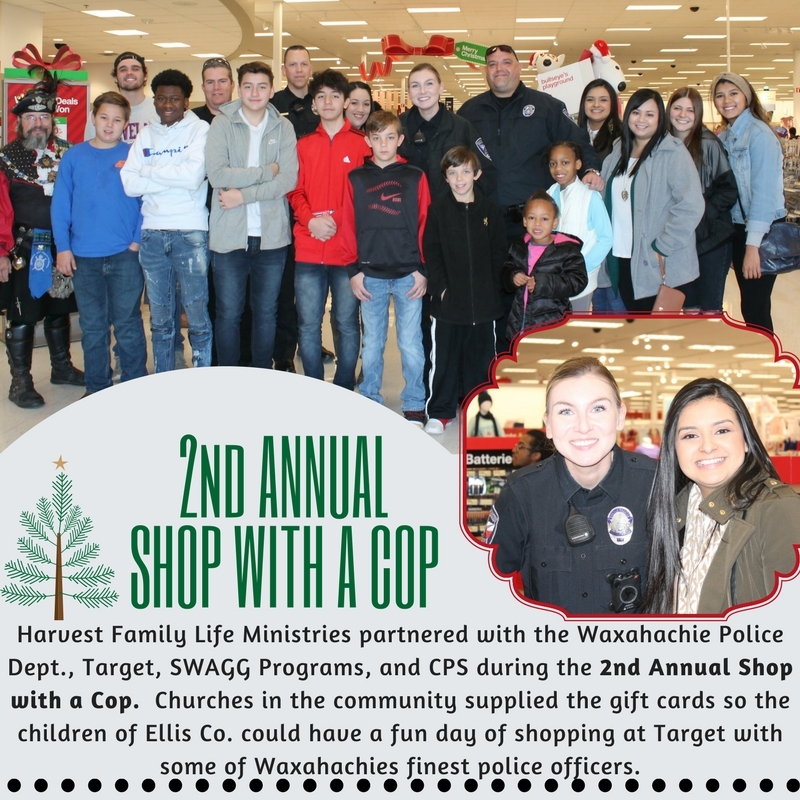 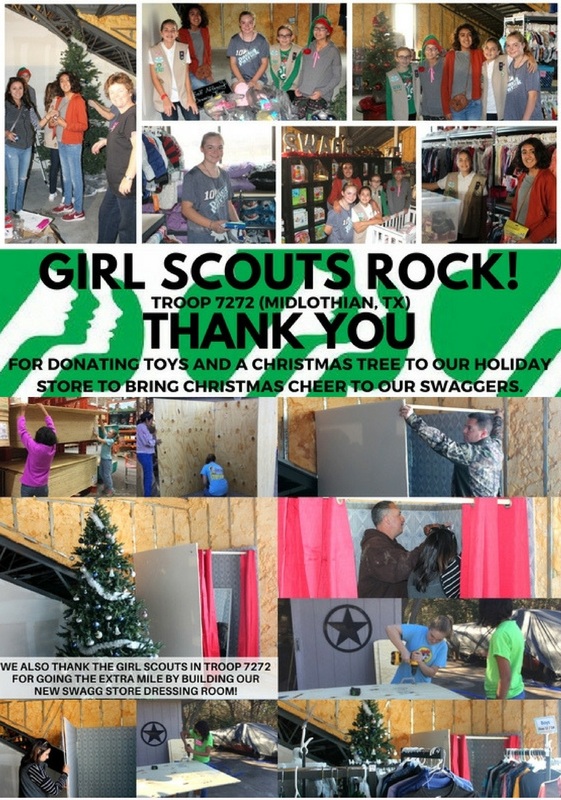 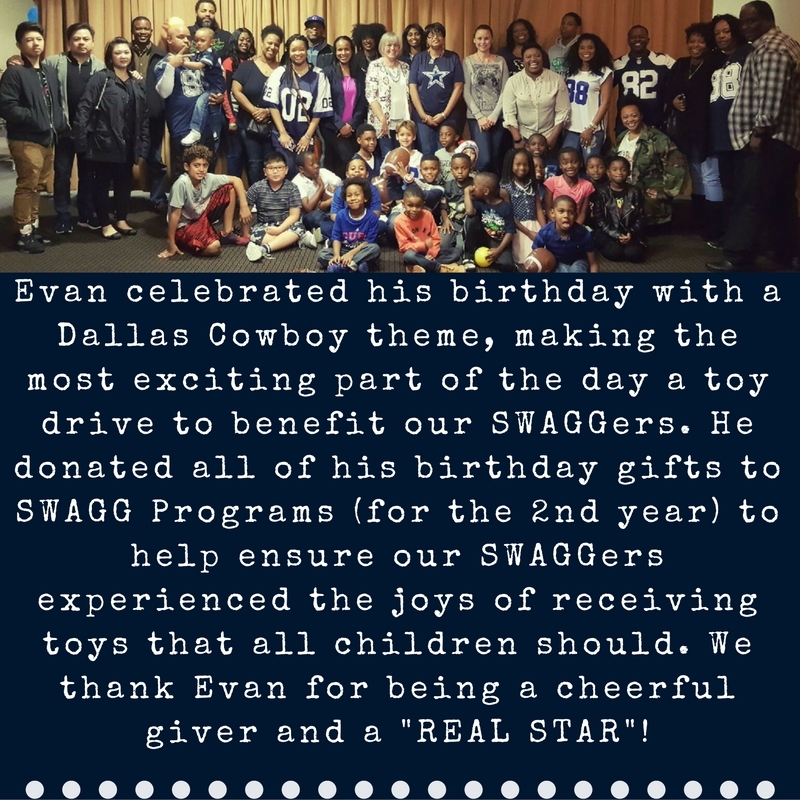 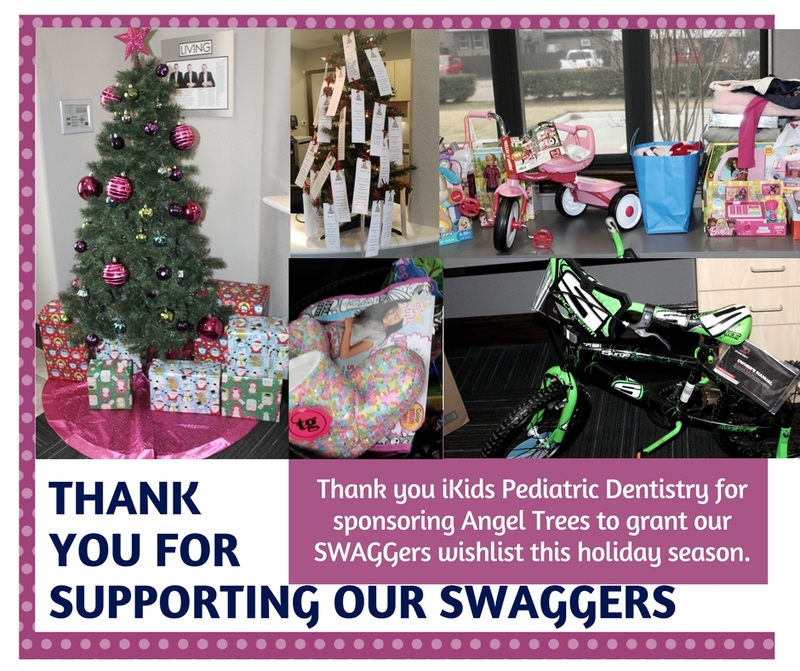 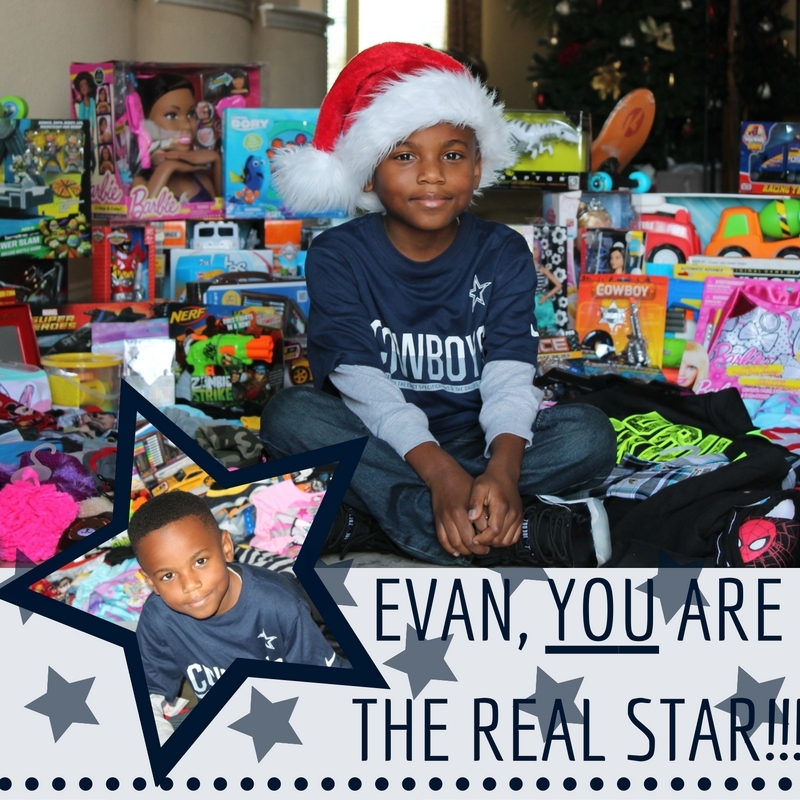 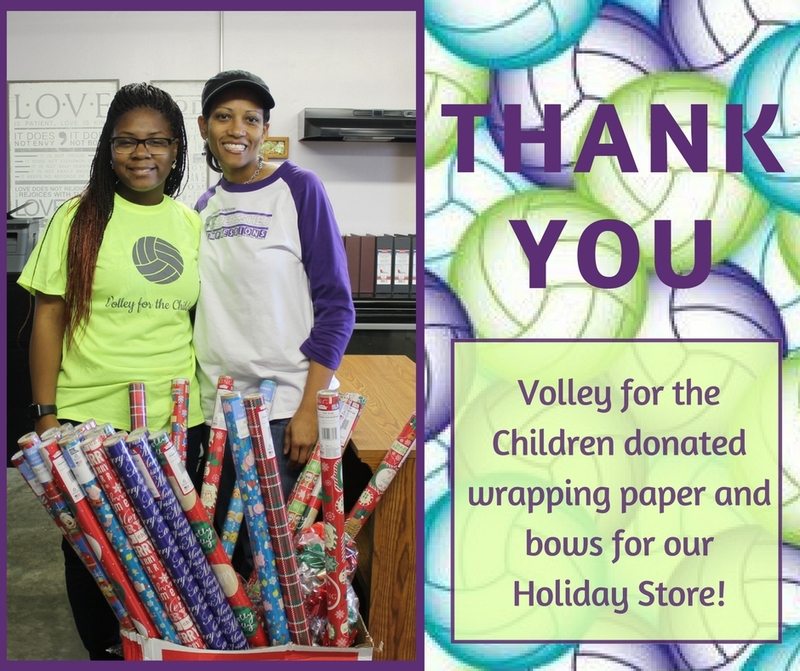 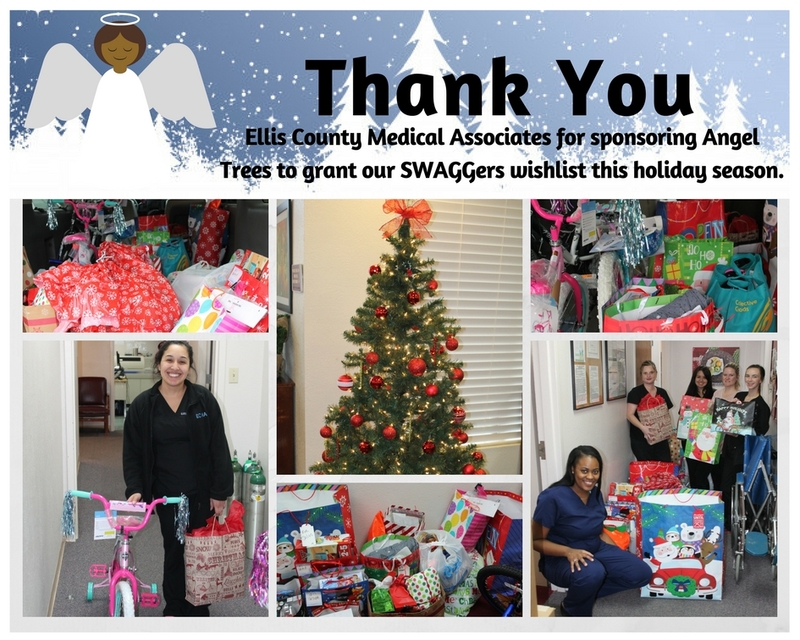 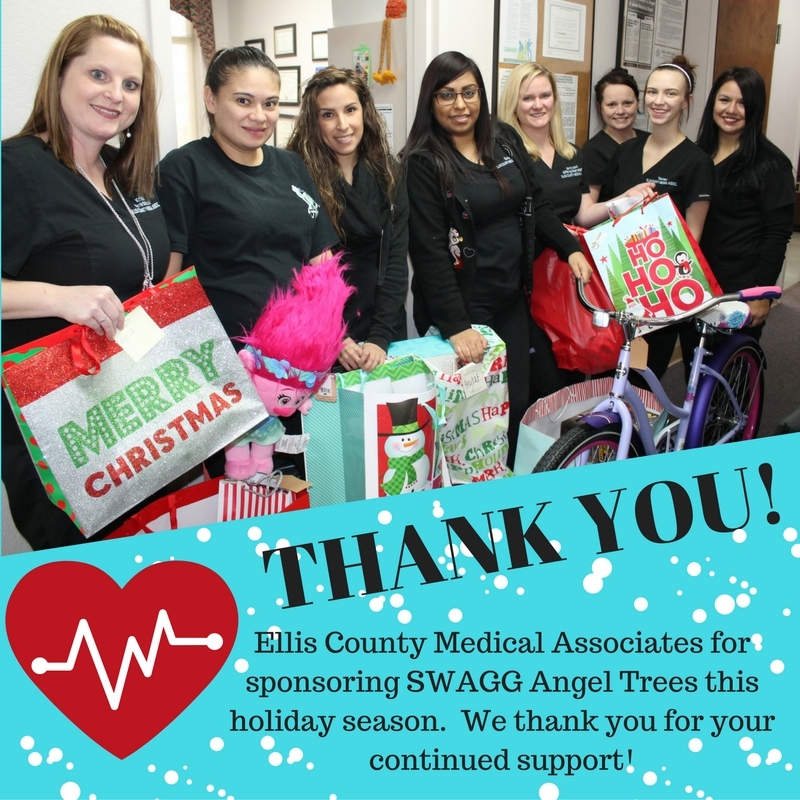 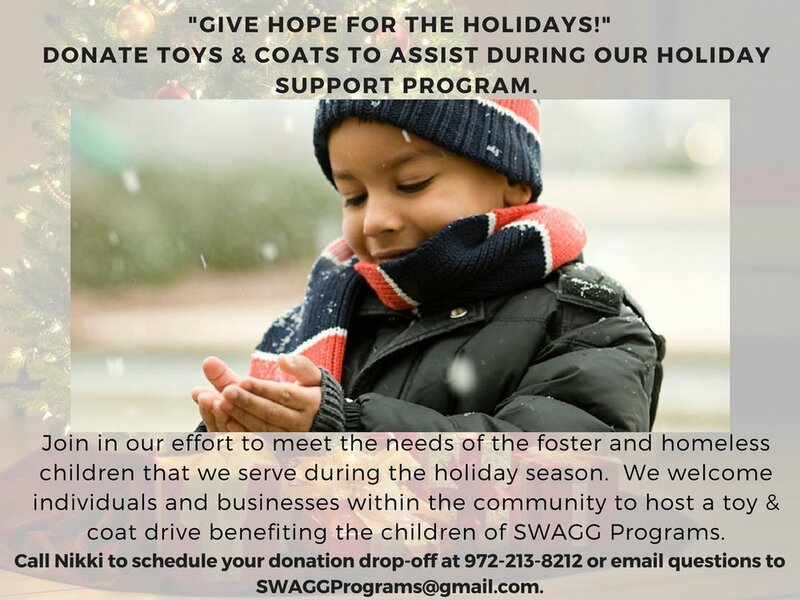 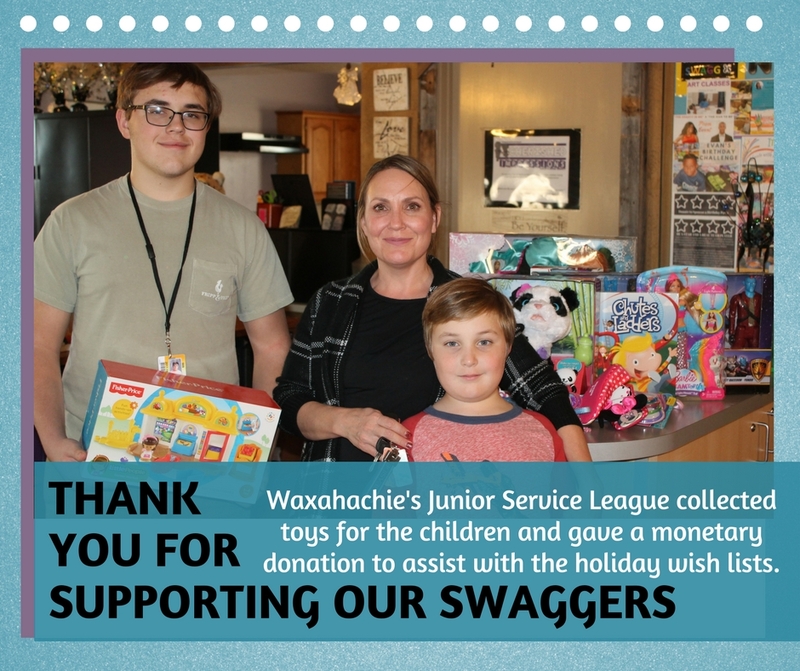 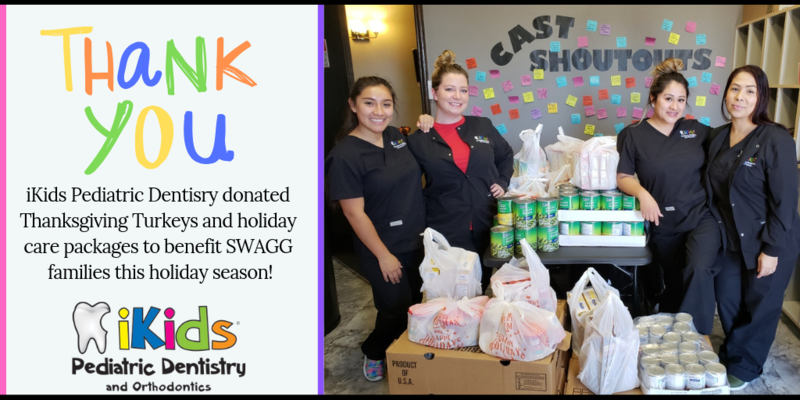 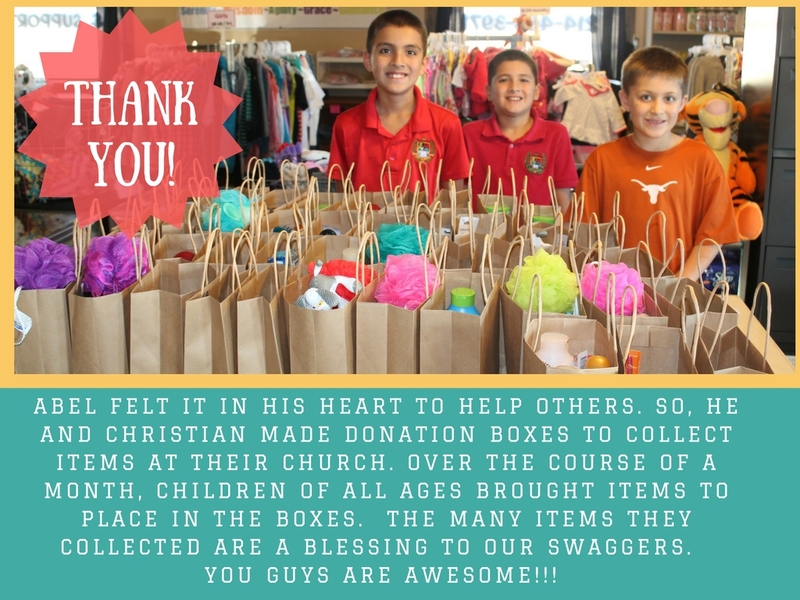 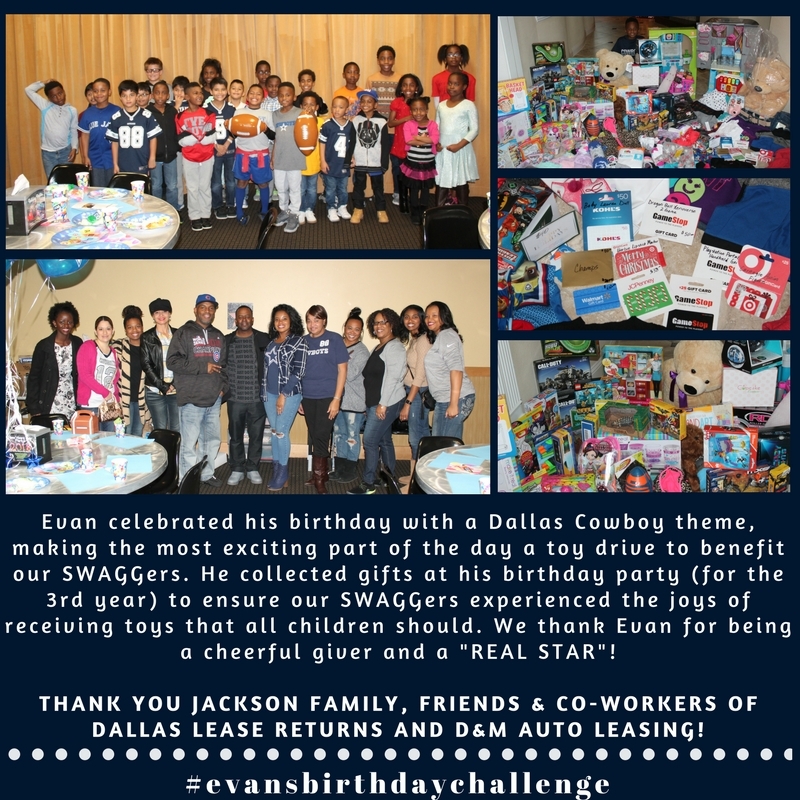 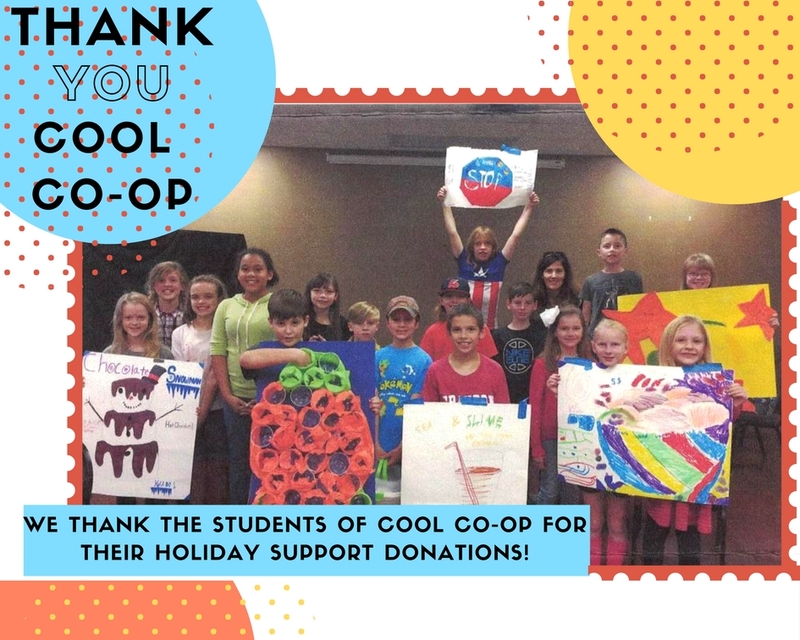 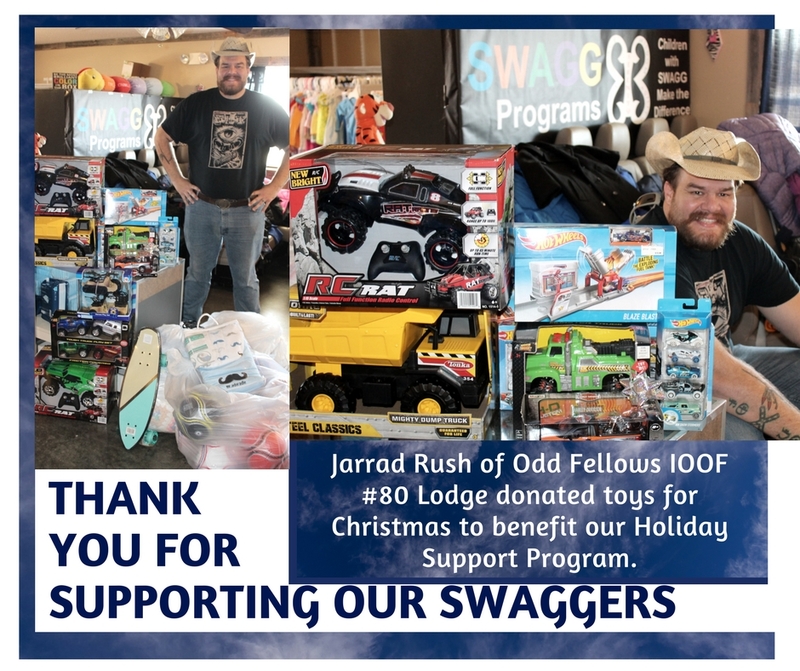 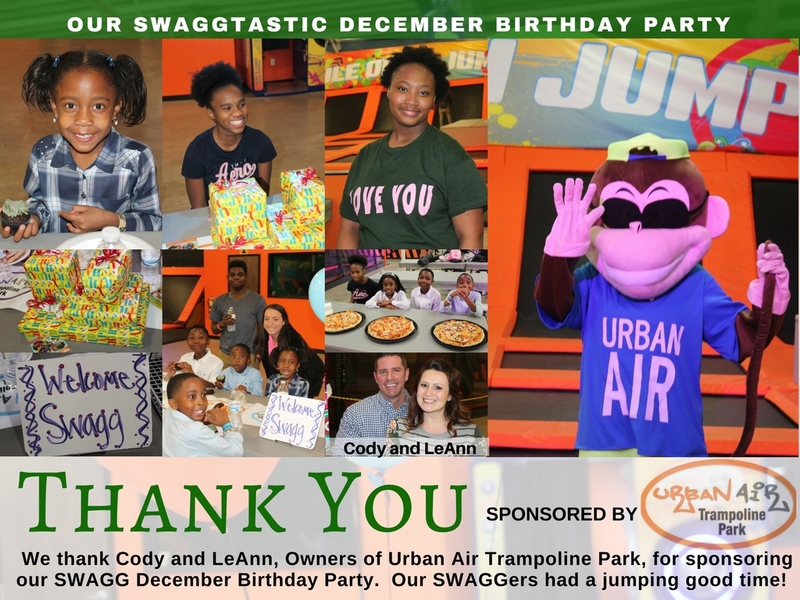 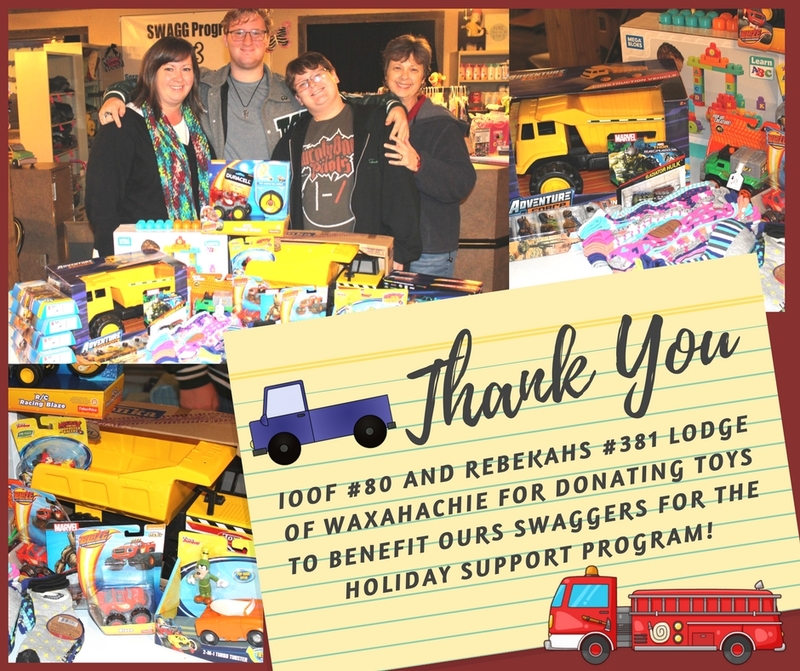 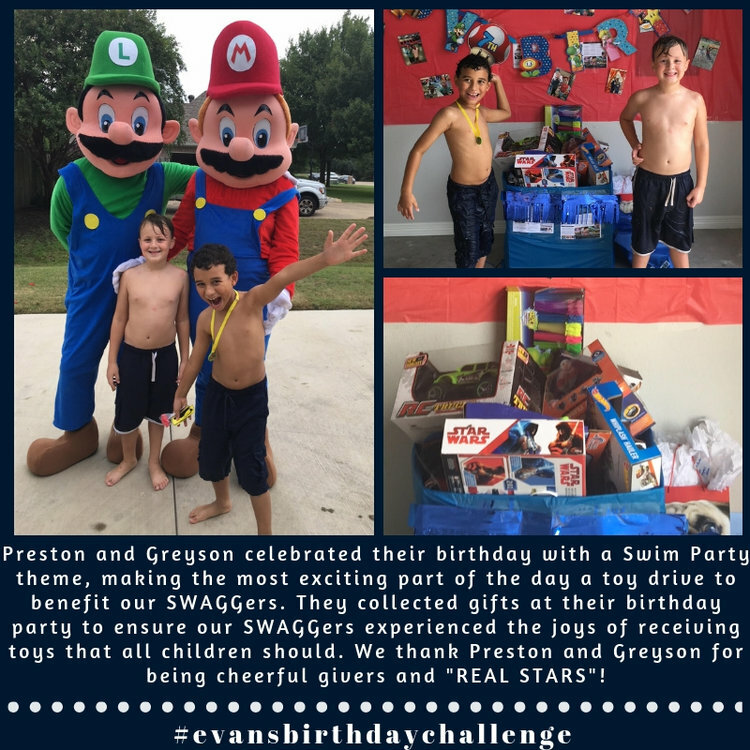 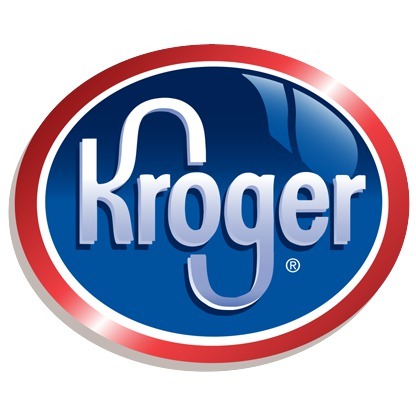 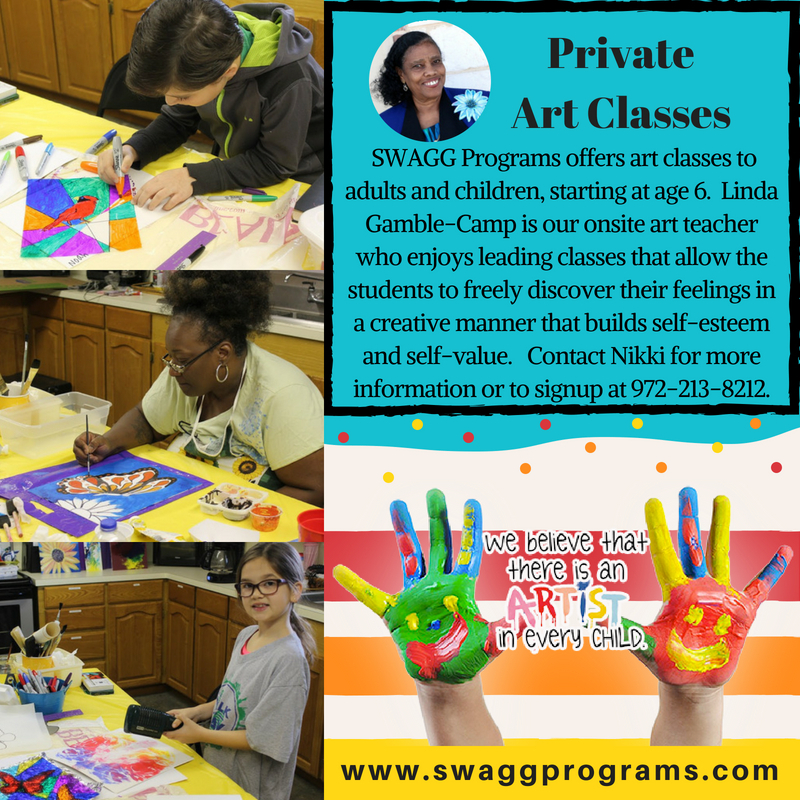 Thank you for your commitment to serving our SWAGGERS this holiday season. 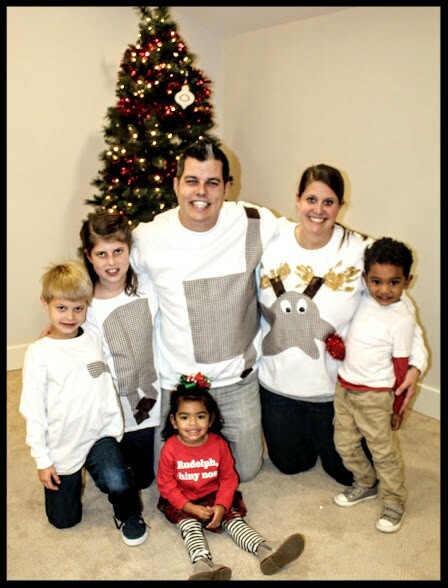 Nikki, please accept our sincere thanks for the Christmas gifts you so lavishly blessed my seven children with. 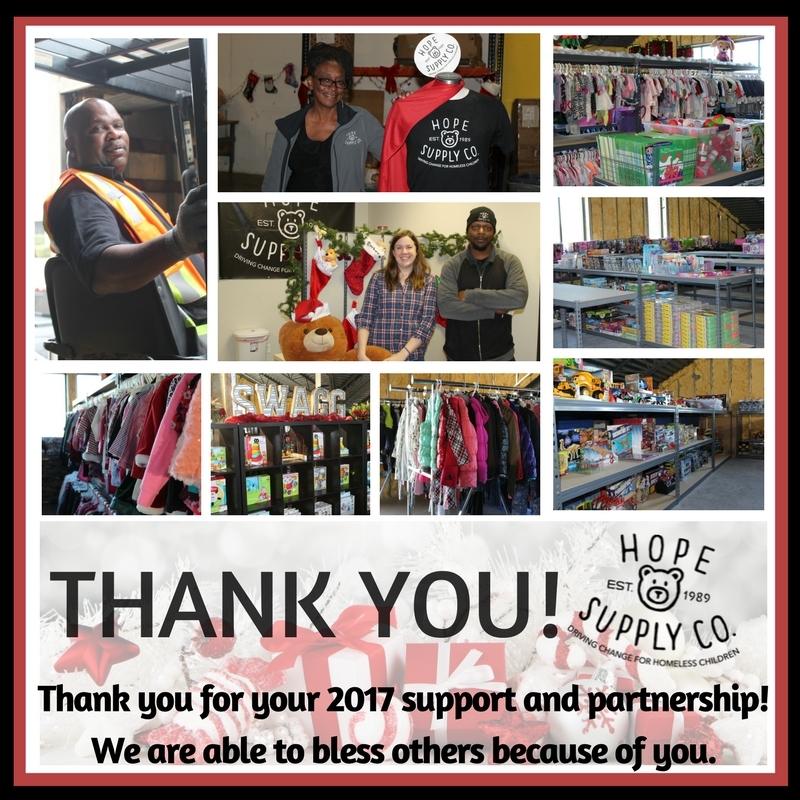 I cannot thank you enough. 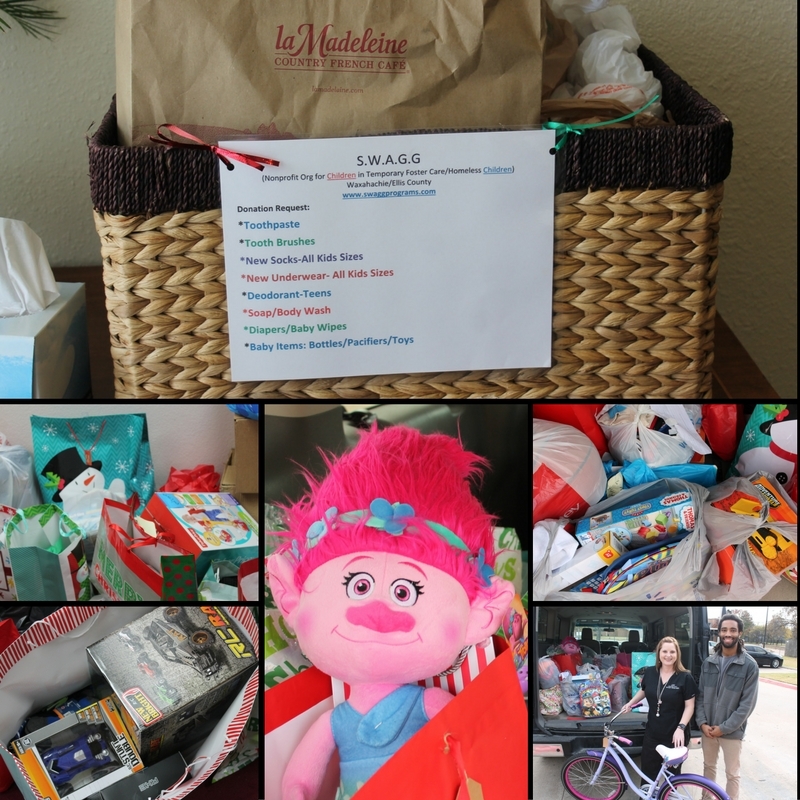 Christmas morning at the May household will be a wonderful time with lots of ...ooooohs and aaaaahs ....and I am so looking forward to seeing the faces of these children. 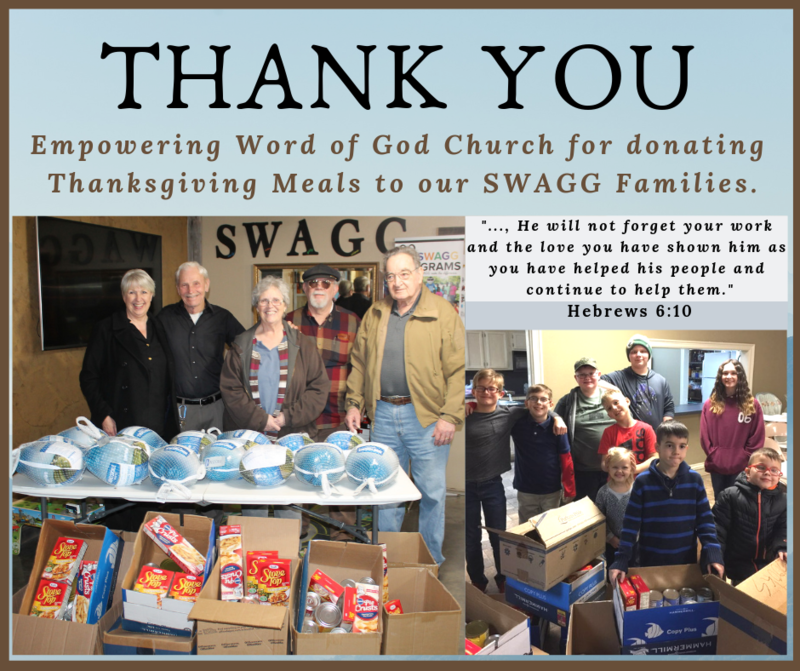 I appreciate your ministry in caring for "the least of these". 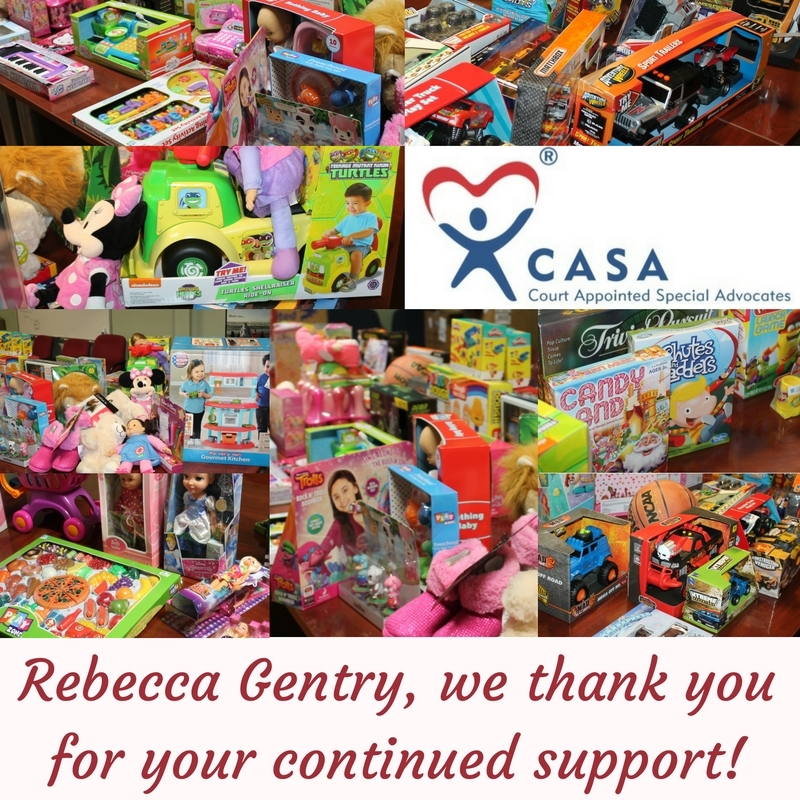 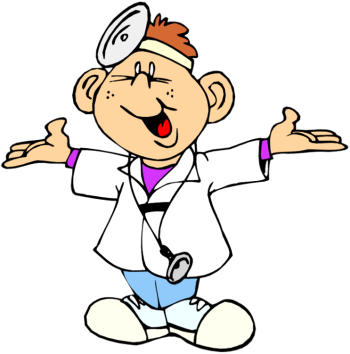 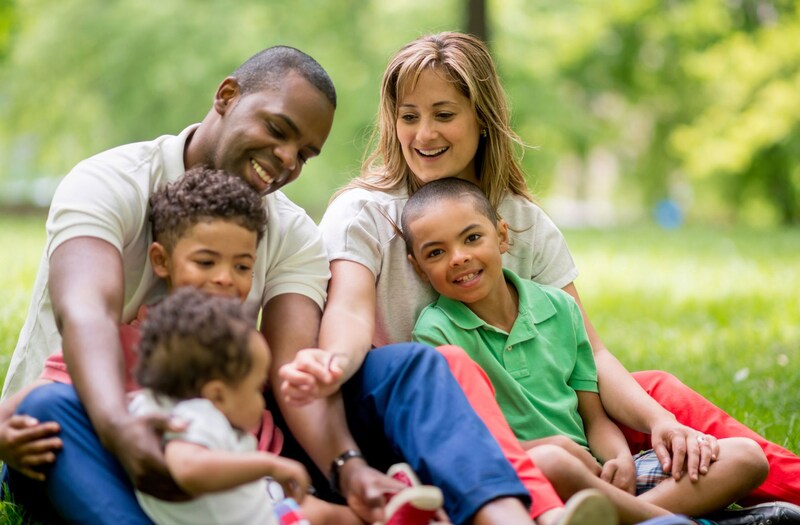 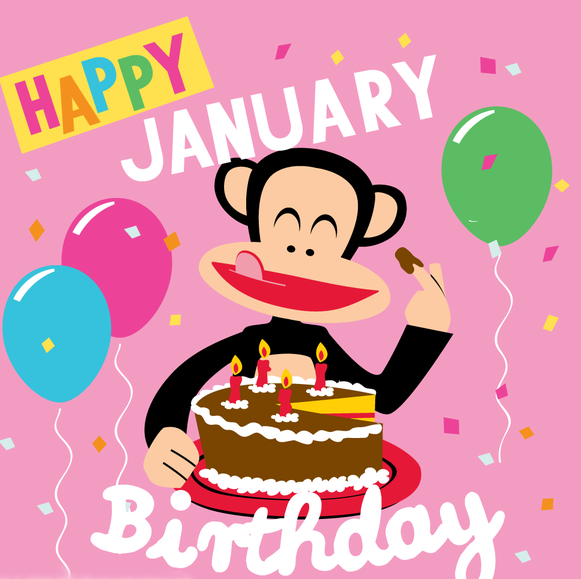 Thanks for helping foster parents to lighten the burden from month to month as we care for them. 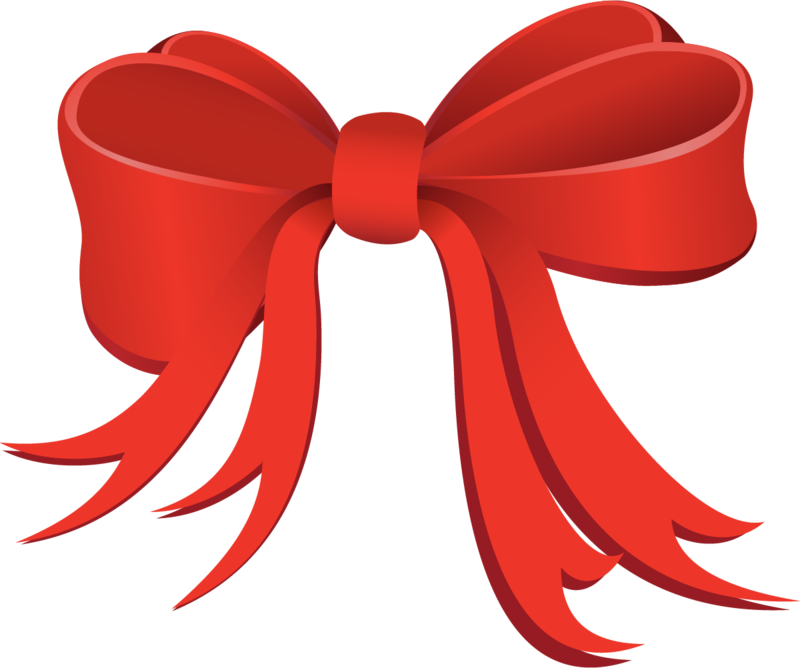 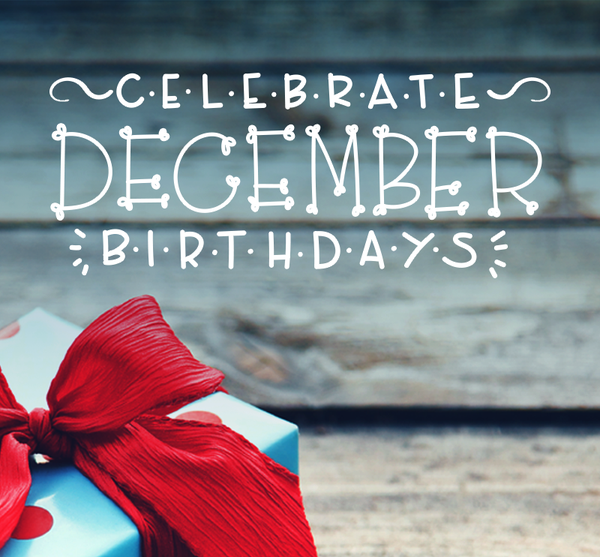 Richest blessings for this joyful season and may God continue to guide you in the new year. 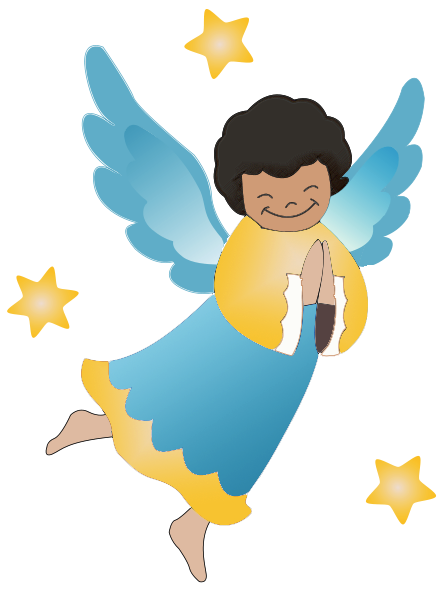 May God bless you & yours to have a Merry Christmas! 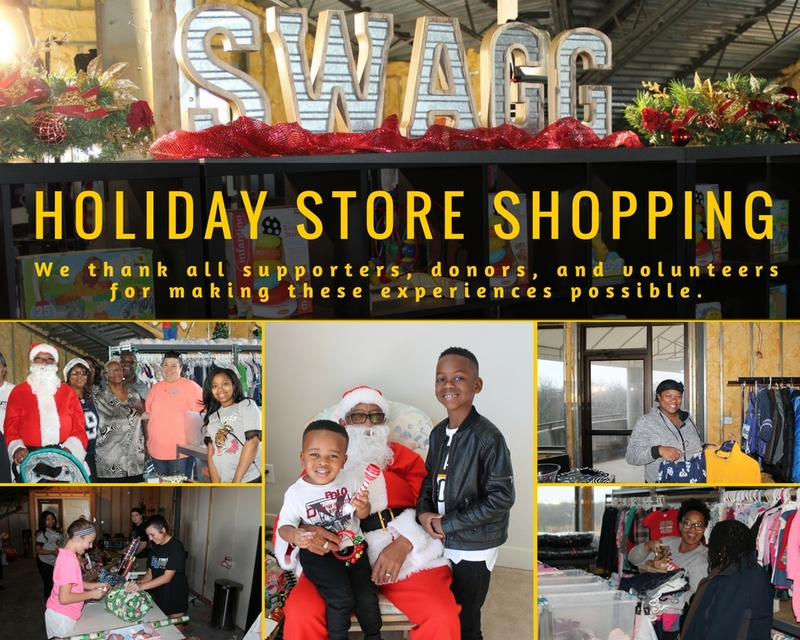 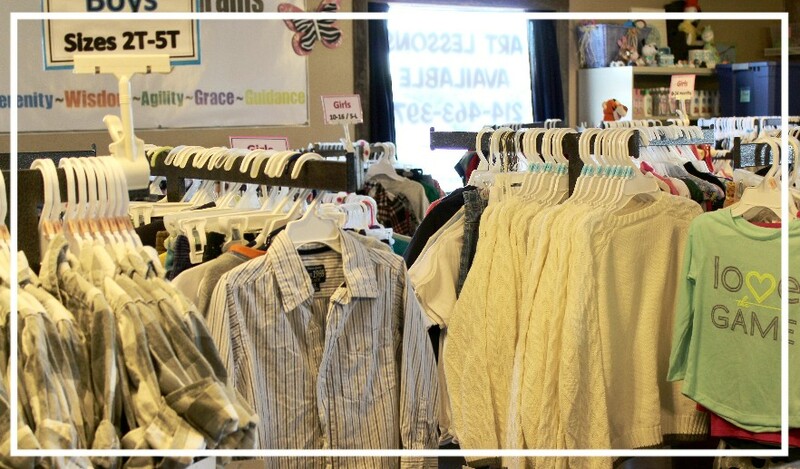 Our SWAGG Store is available to assist with your everyday needs!